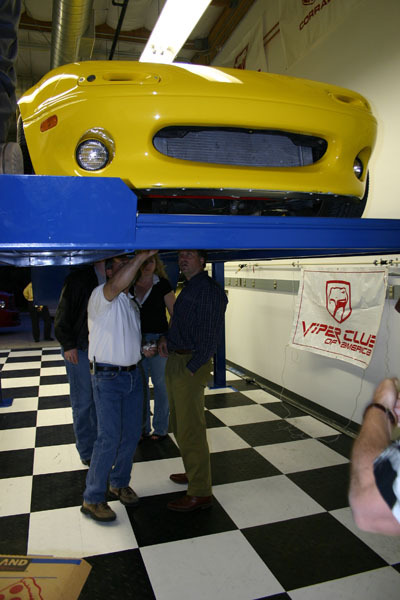 This 7,000-lb. 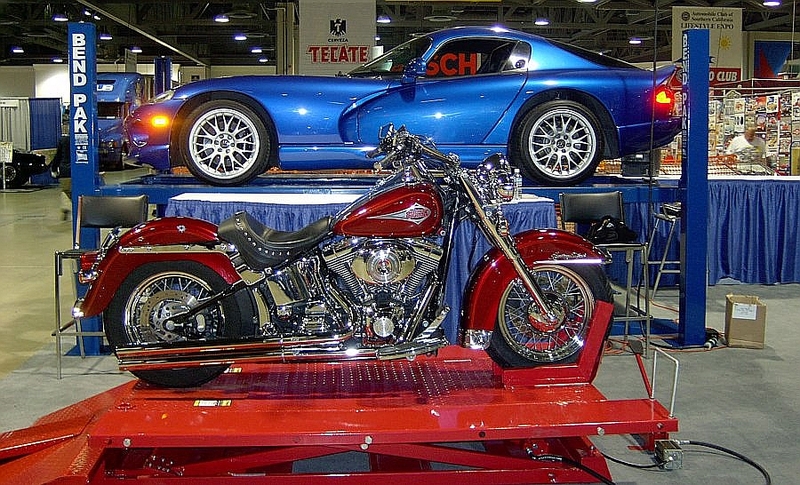 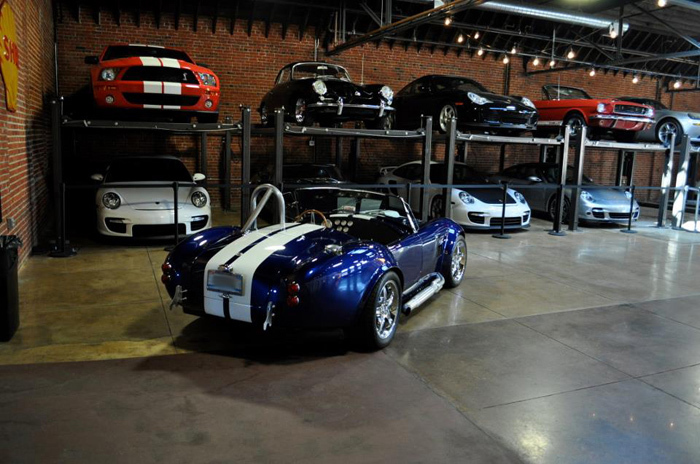 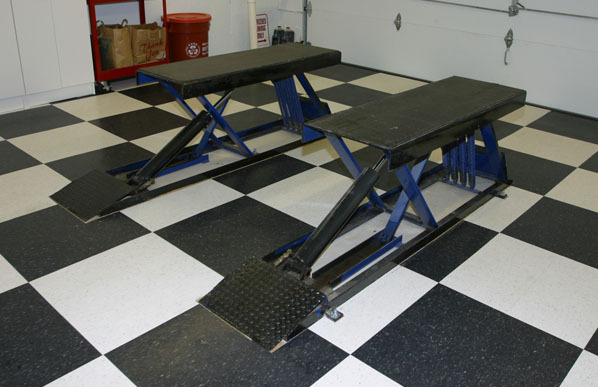 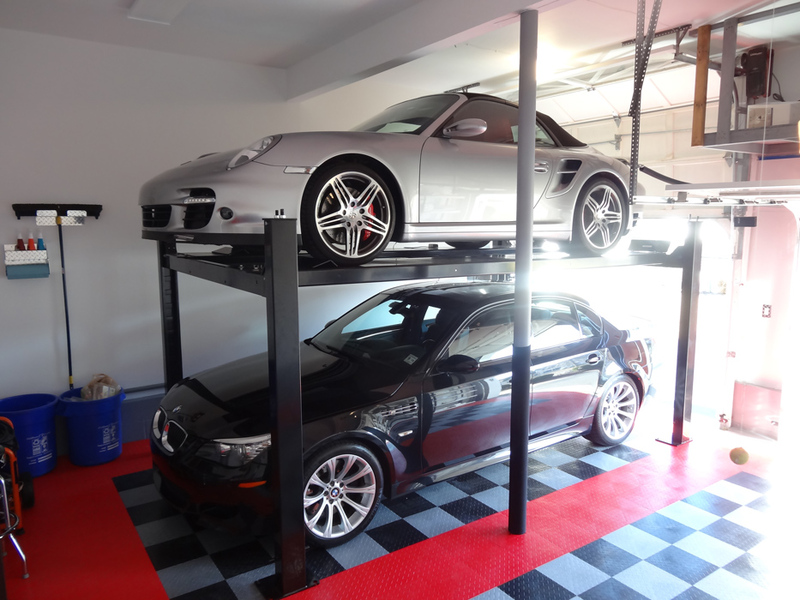 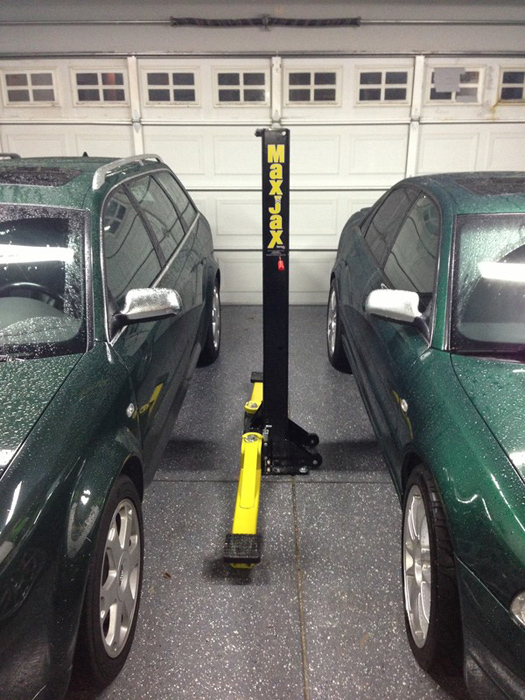 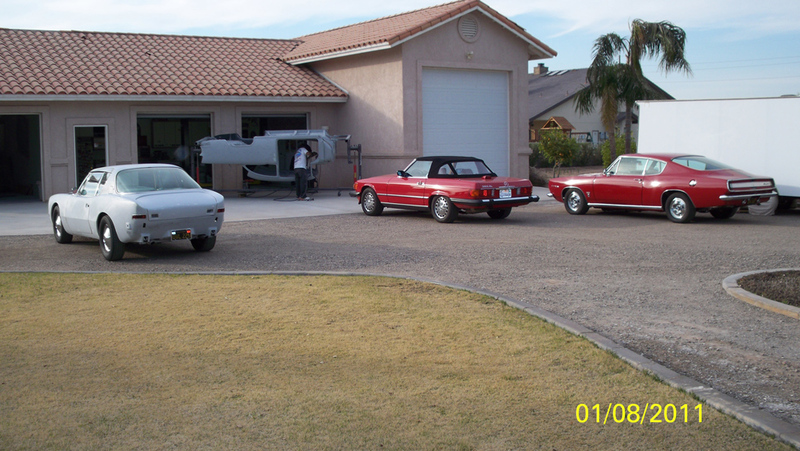 Standard Width Narrow Runway 4 Post Car Lift is a true space-saving powerhouse. 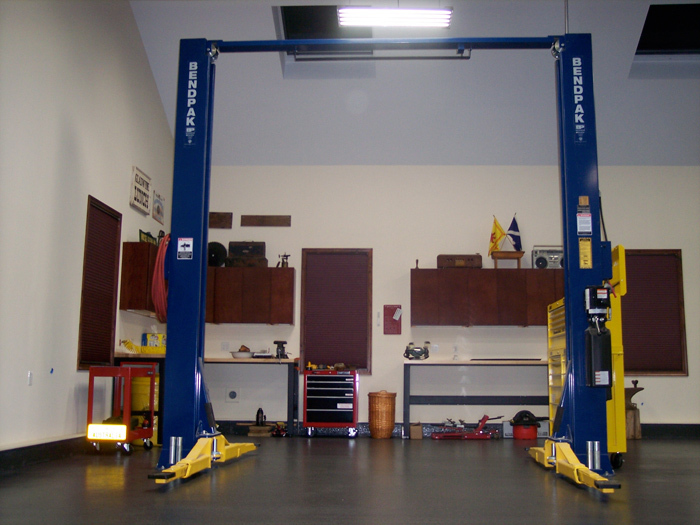 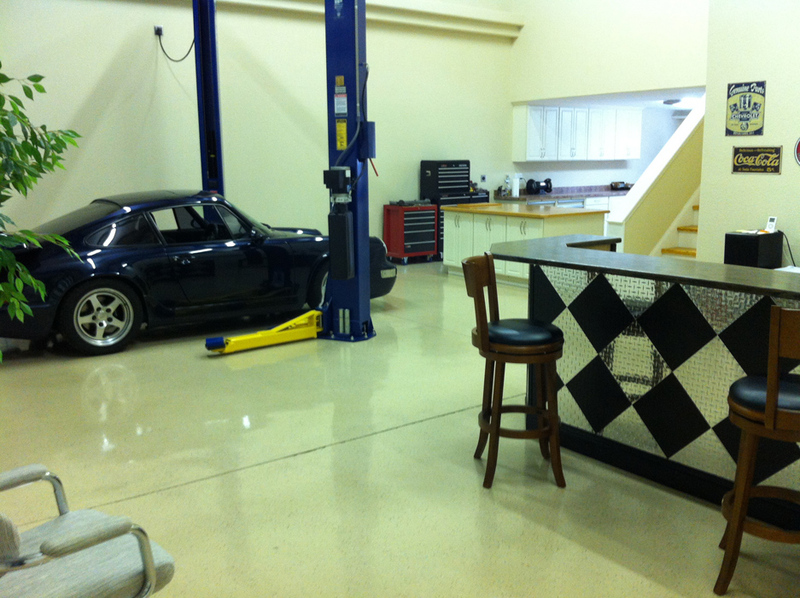 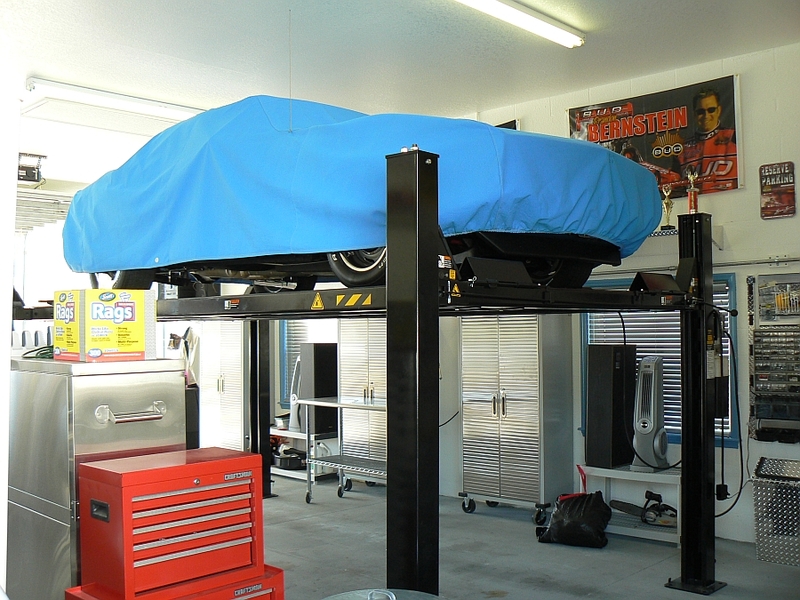 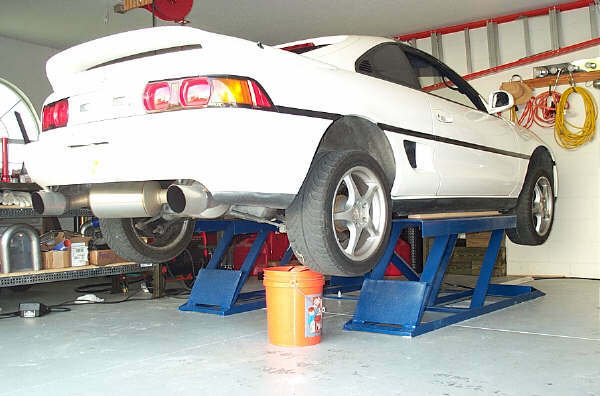 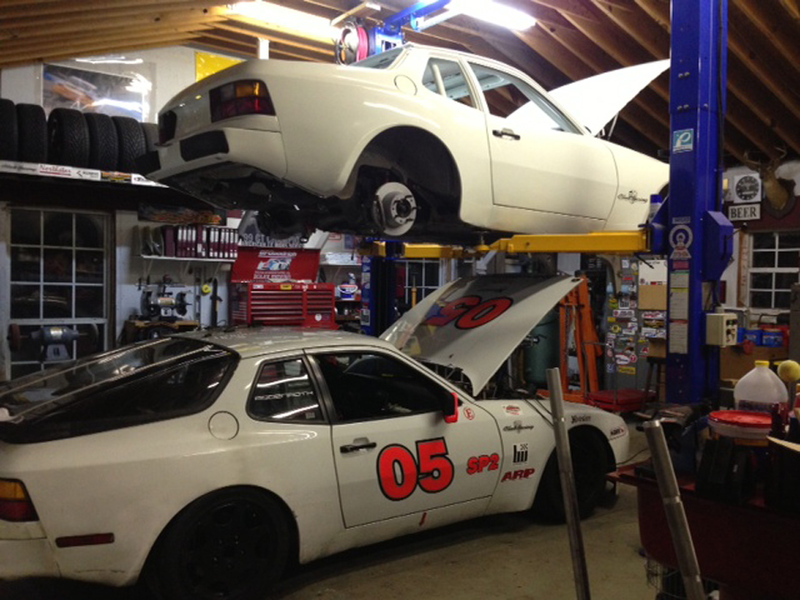 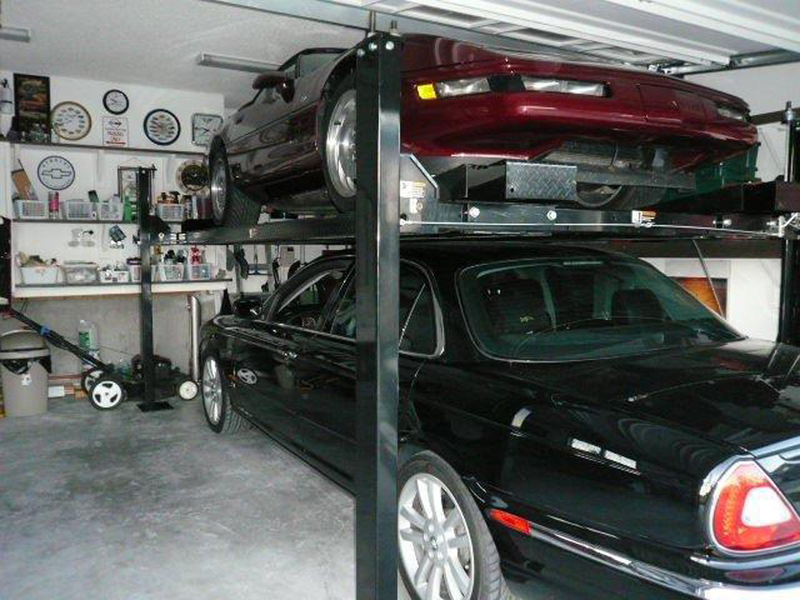 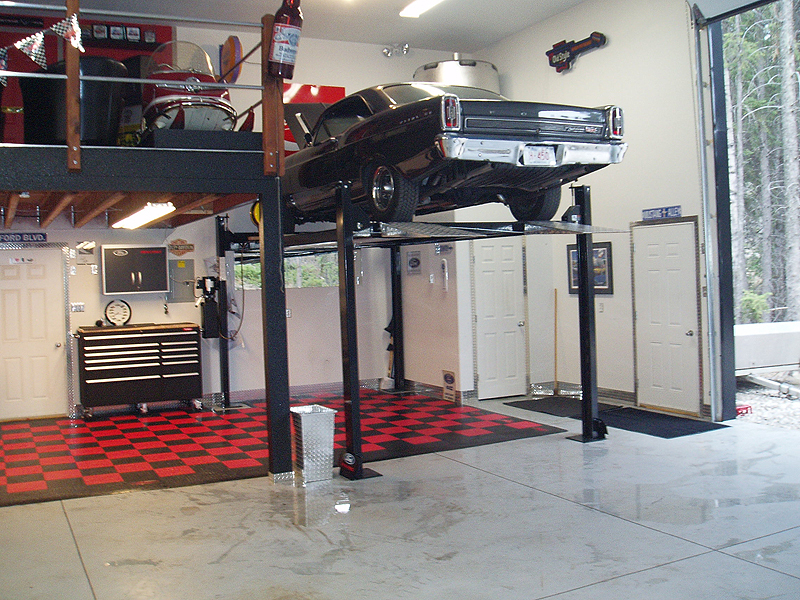 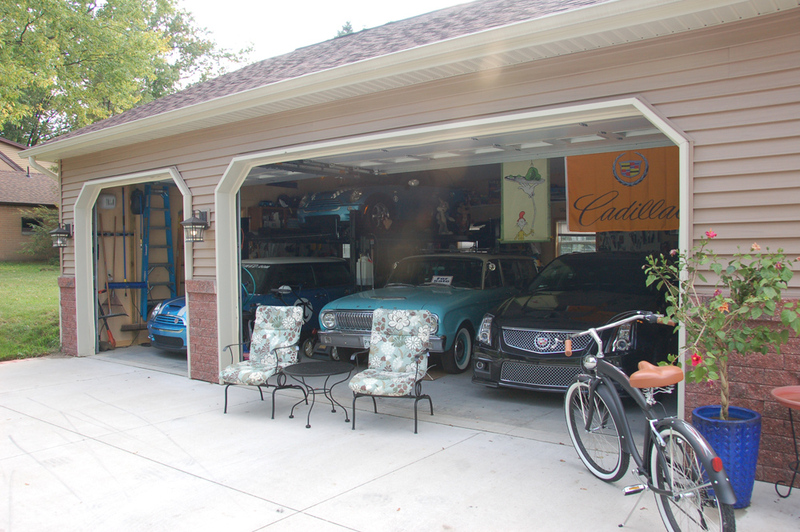 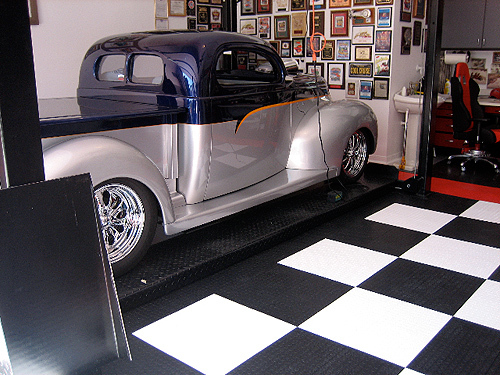 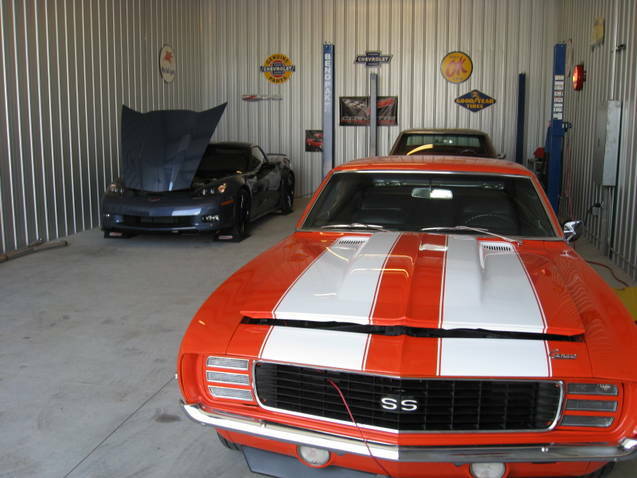 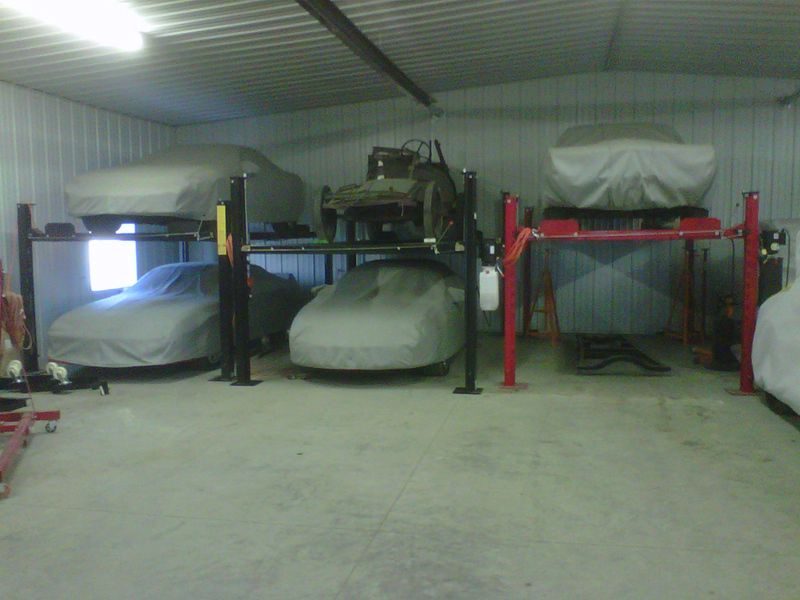 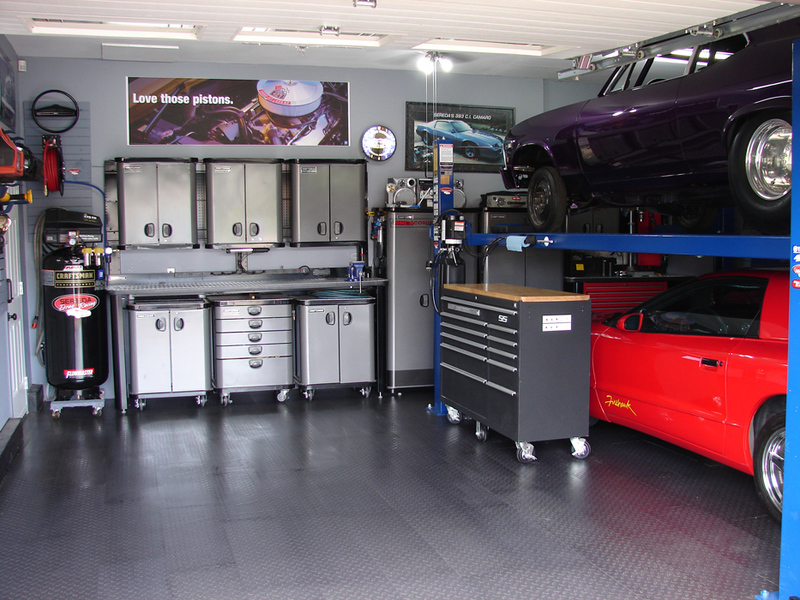 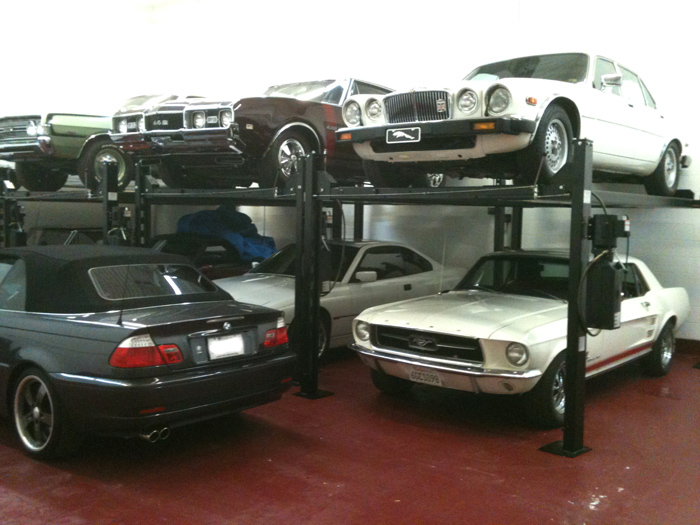 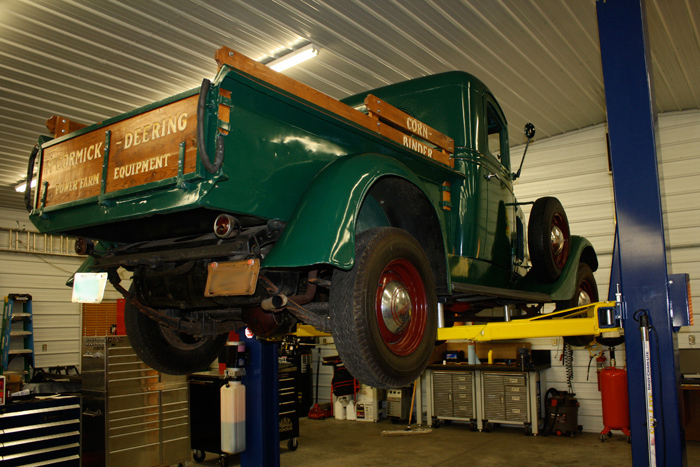 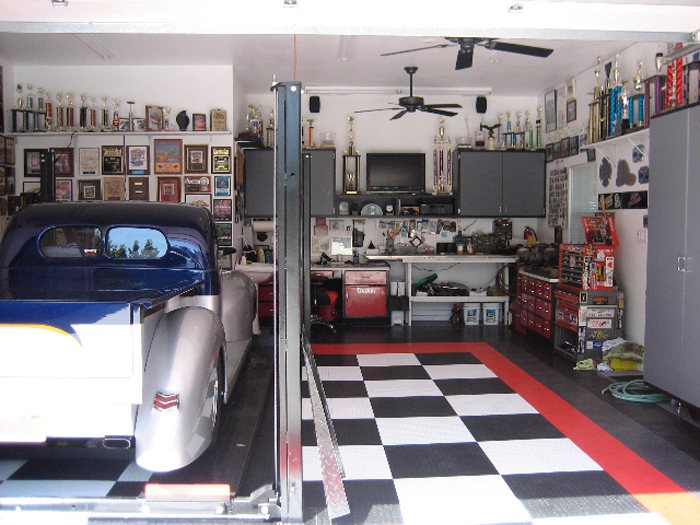 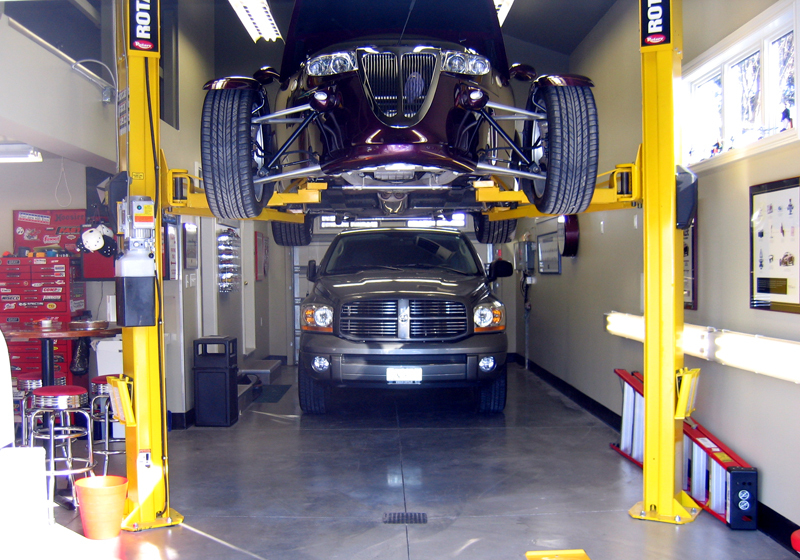 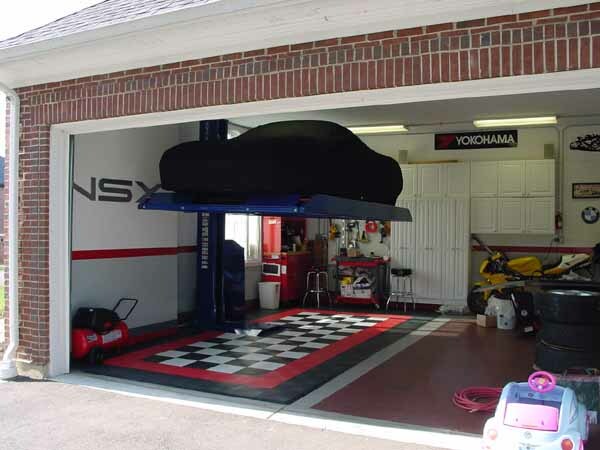 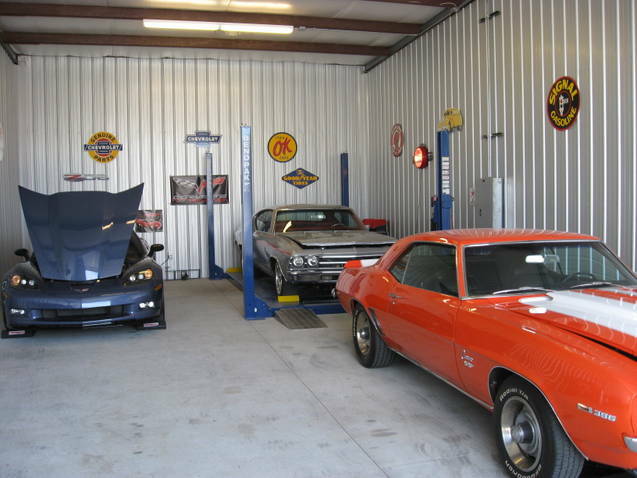 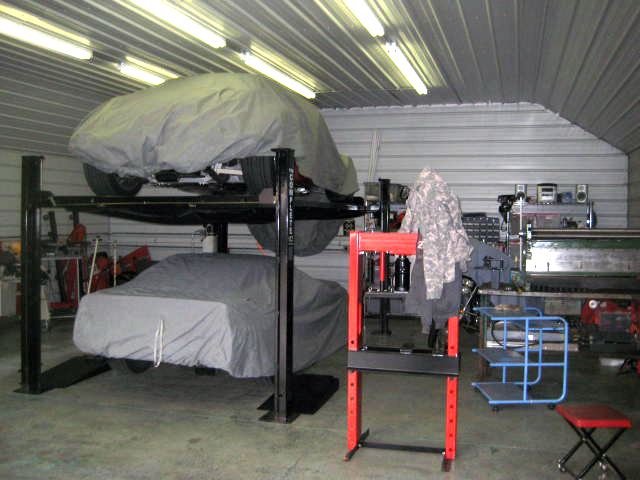 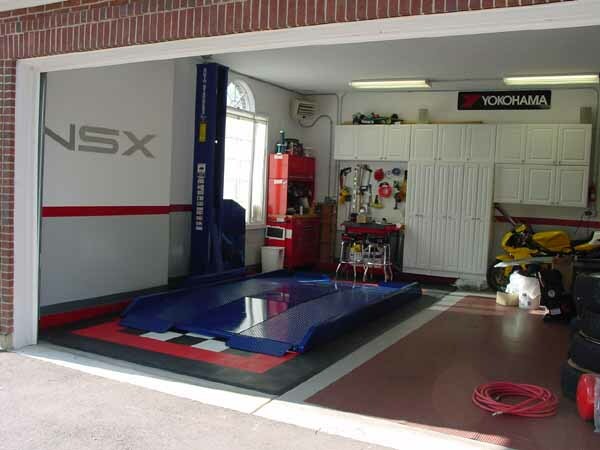 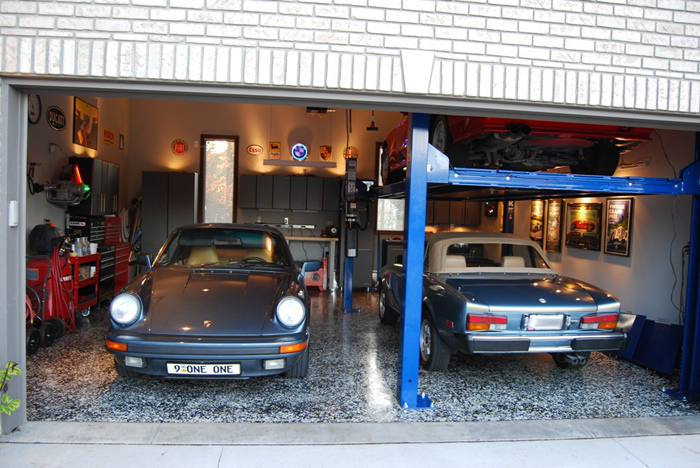 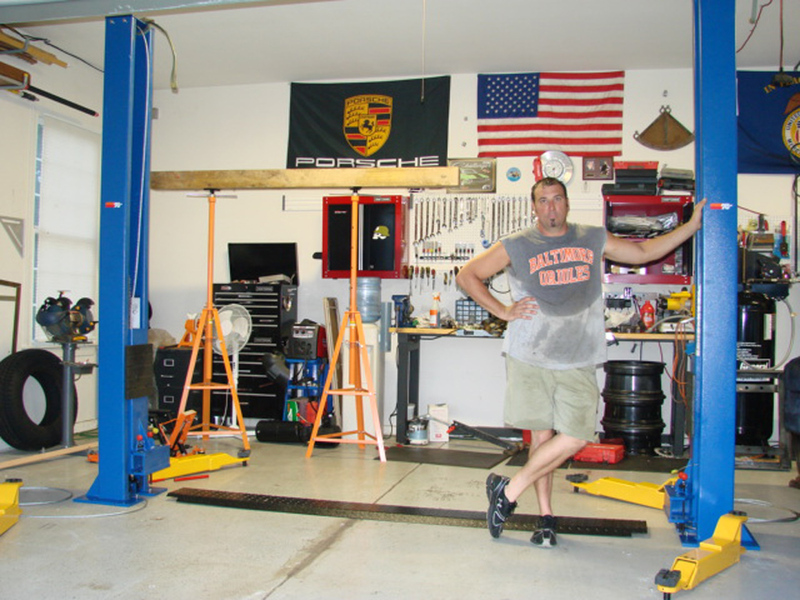 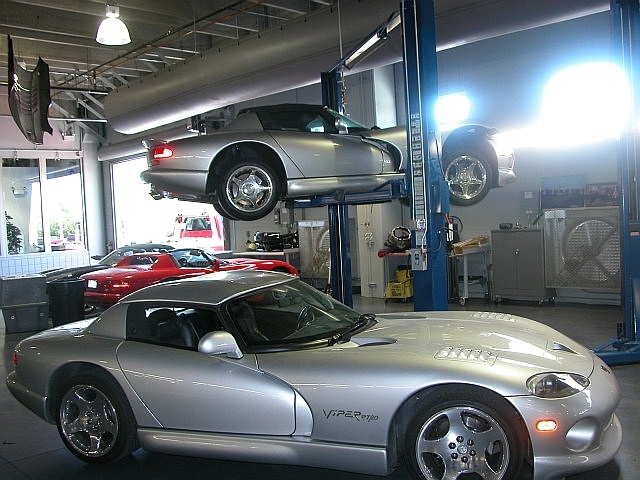 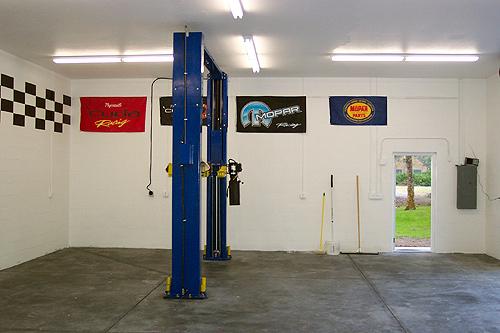 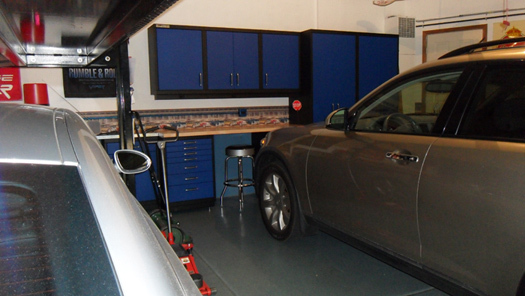 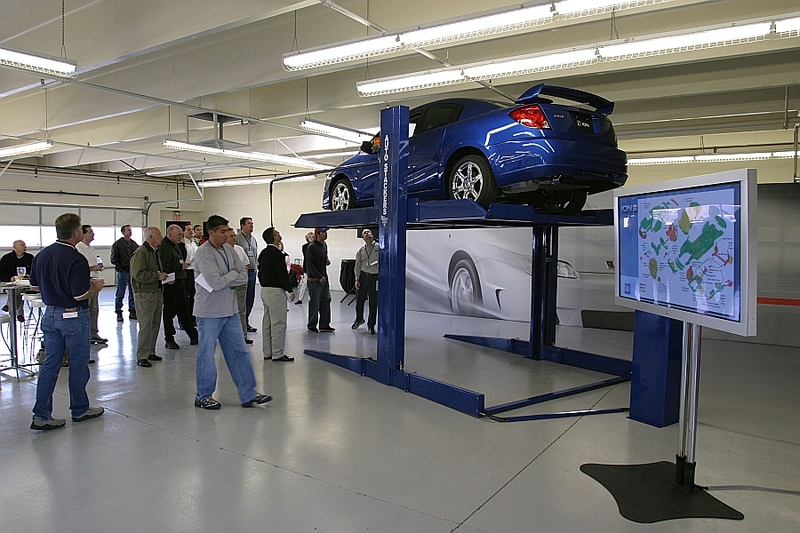 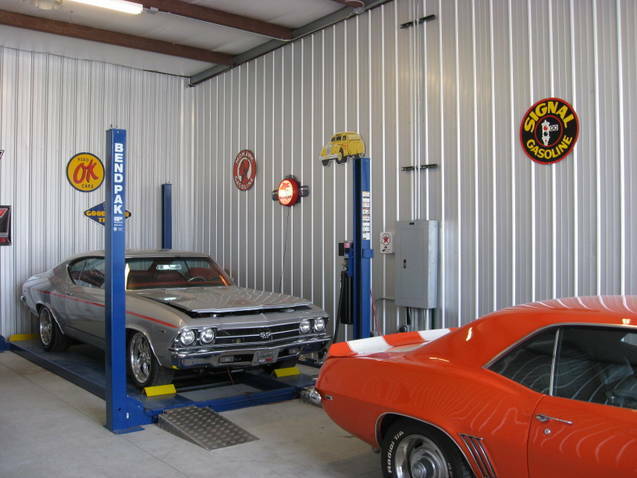 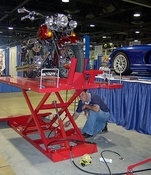 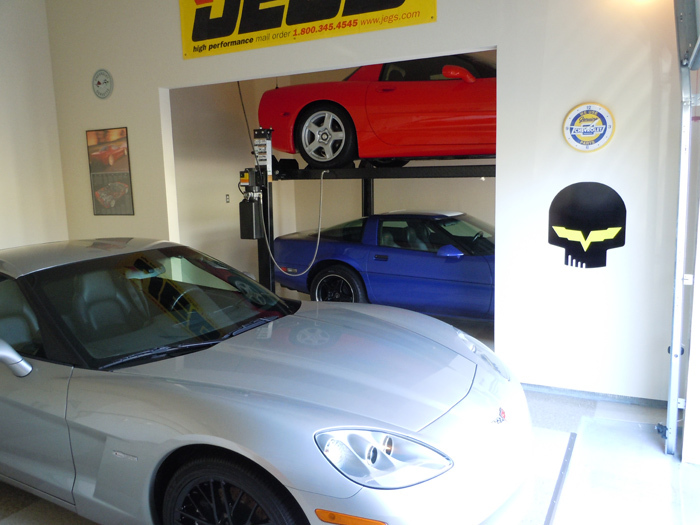 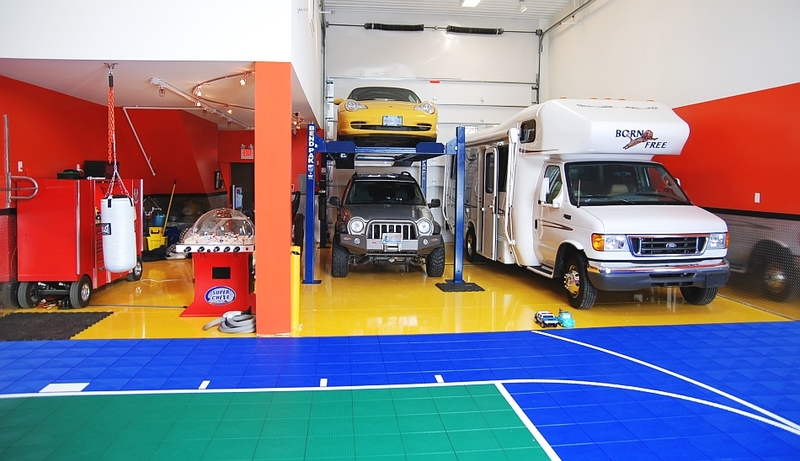 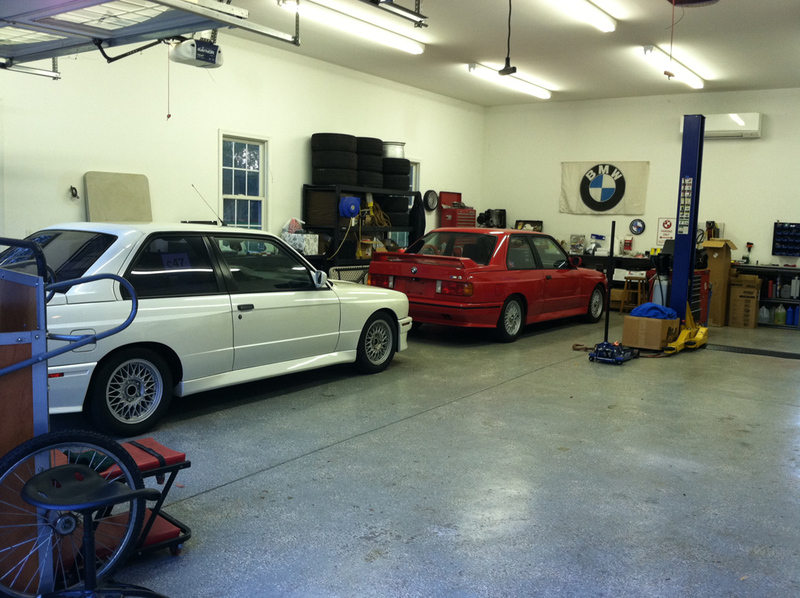 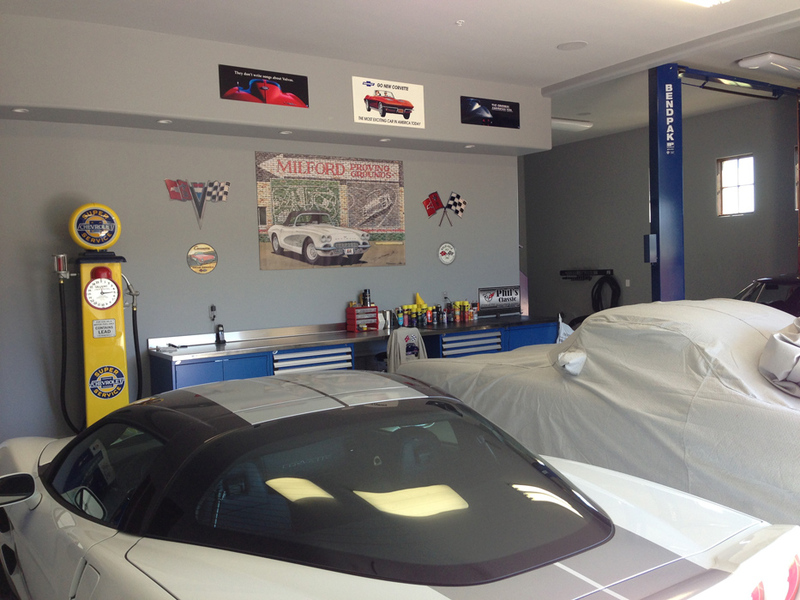 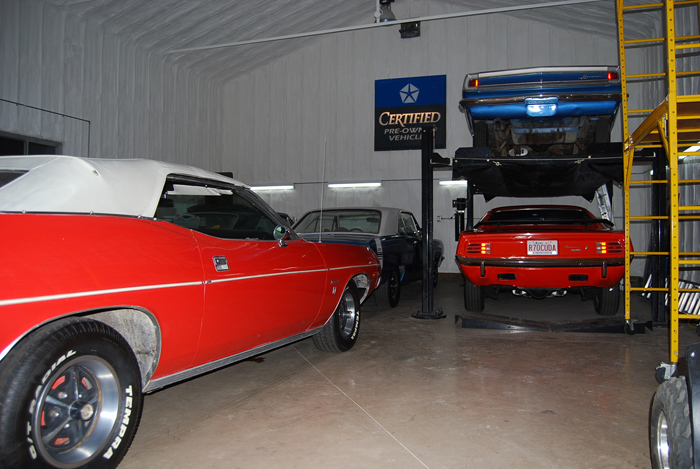 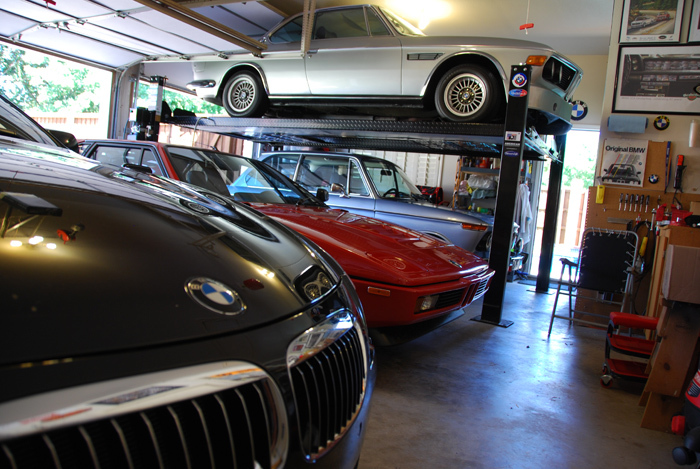 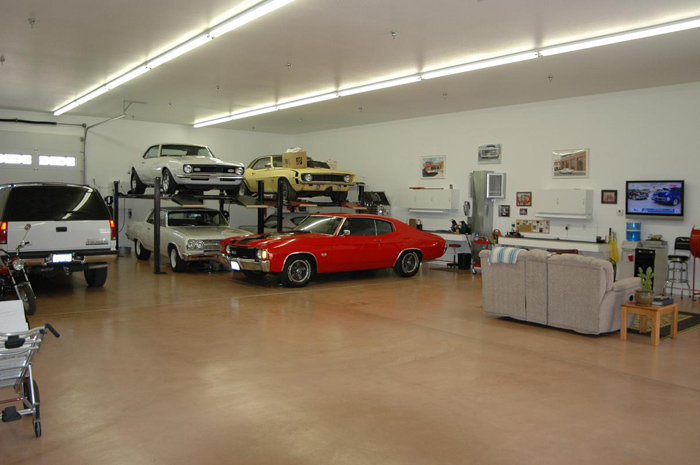 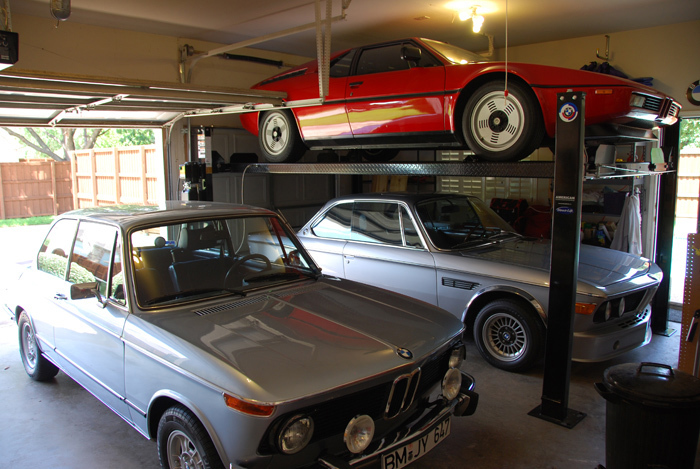 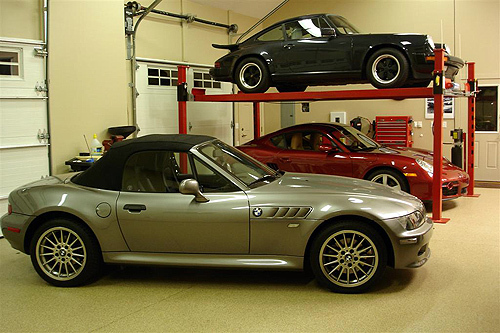 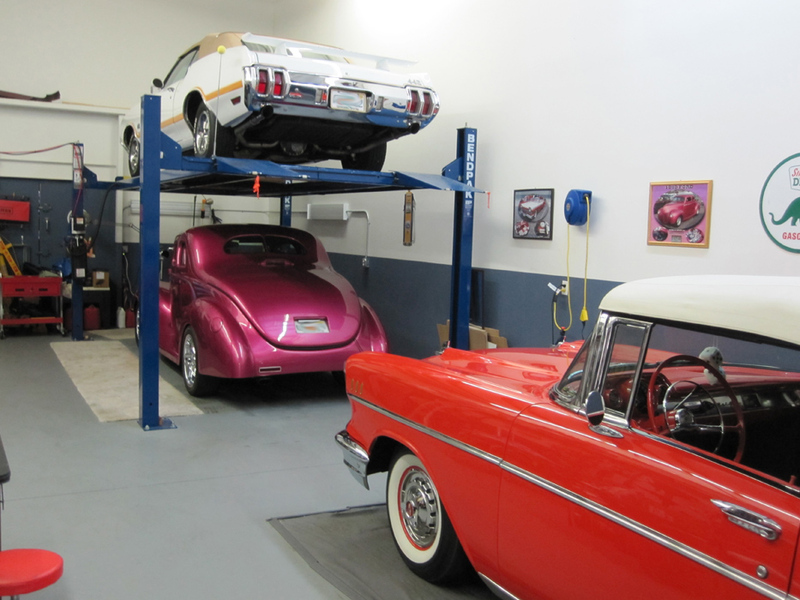 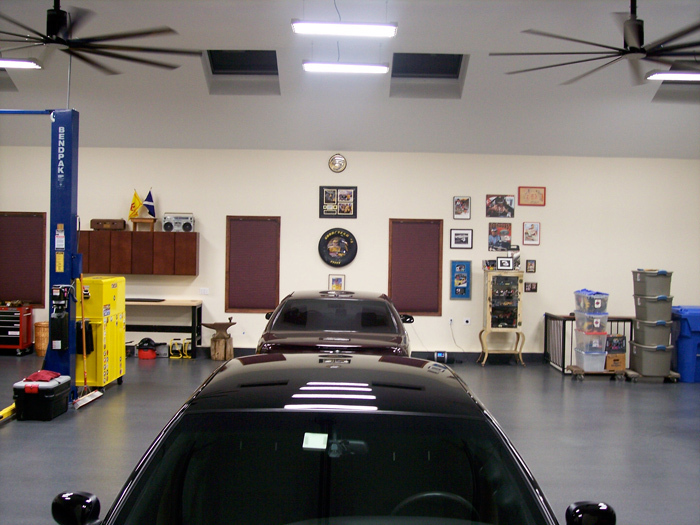 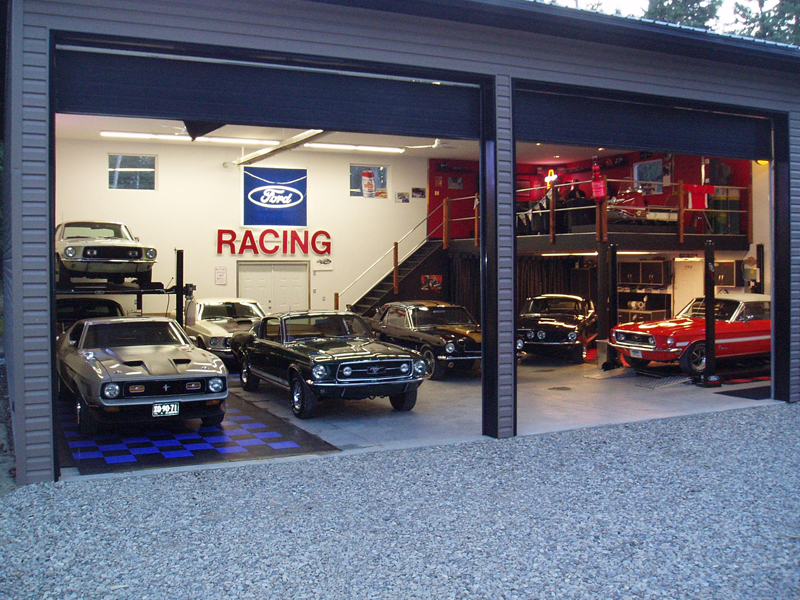 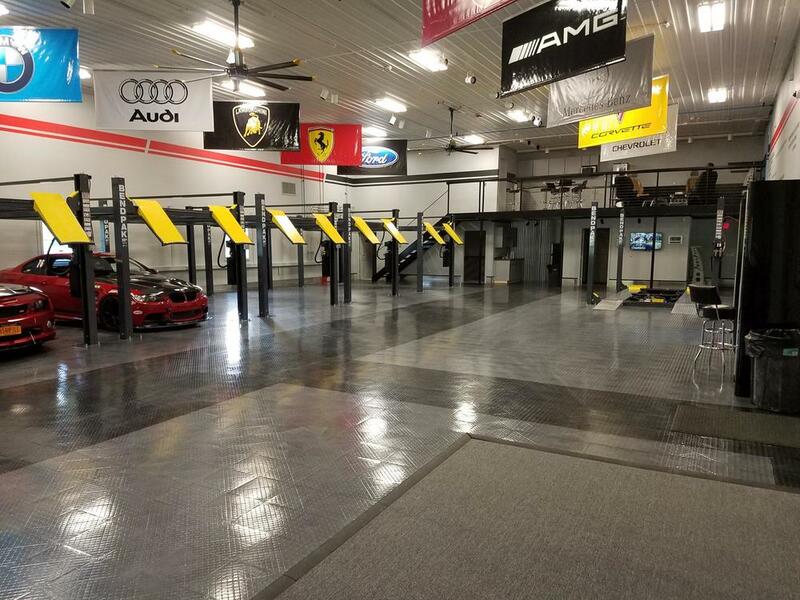 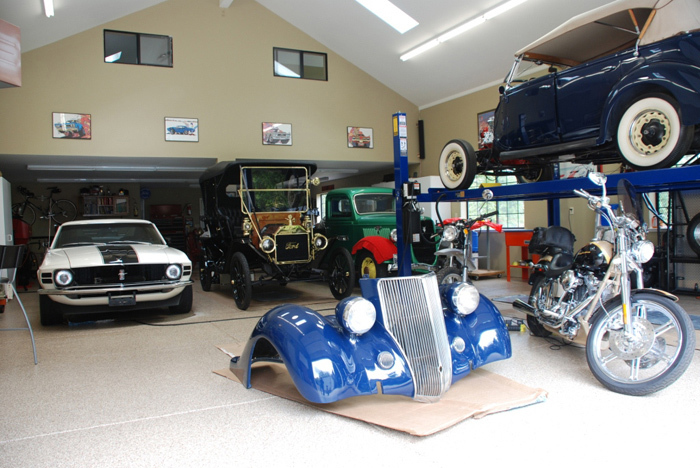 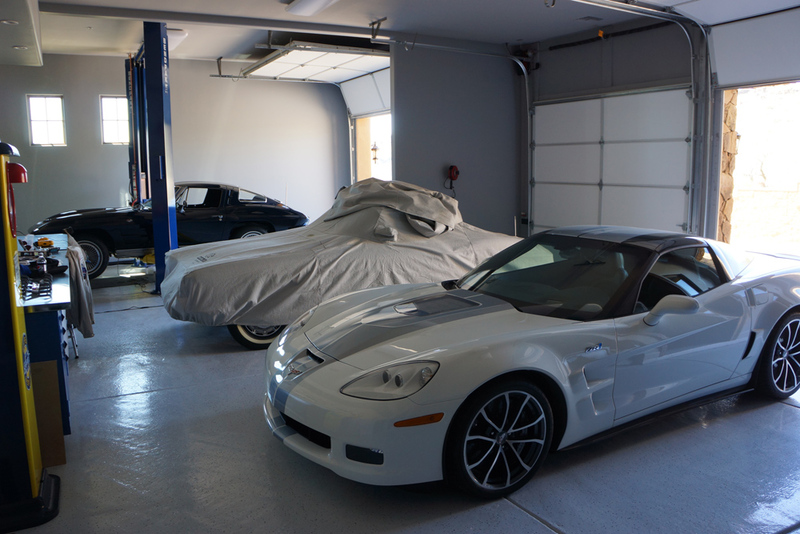 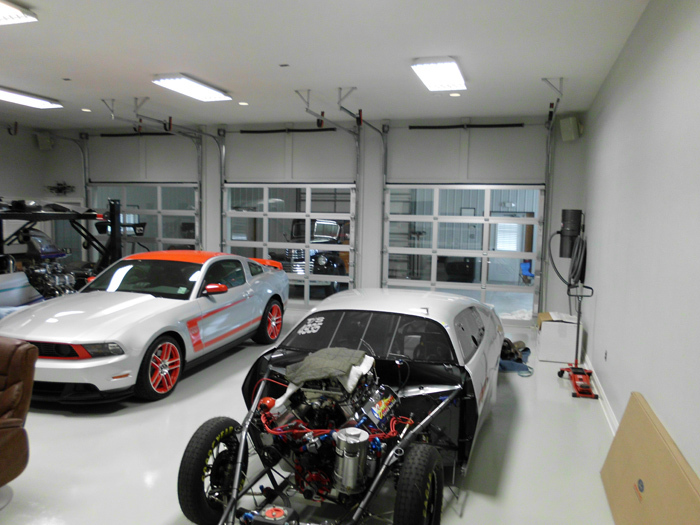 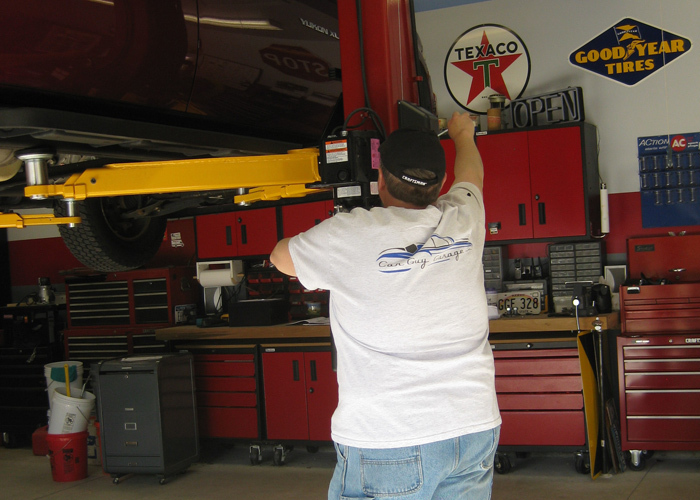 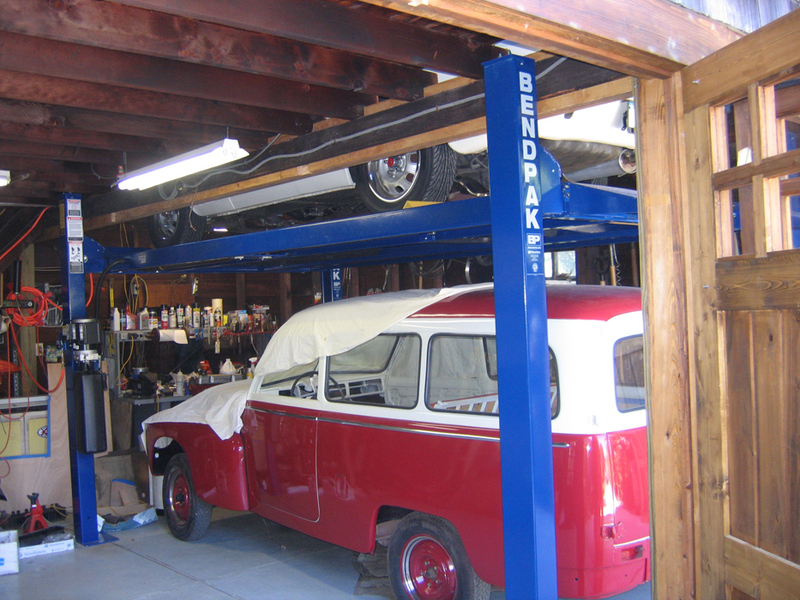 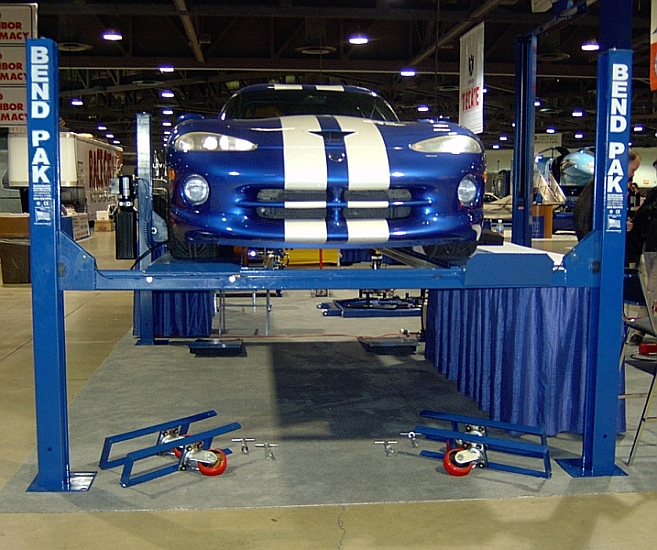 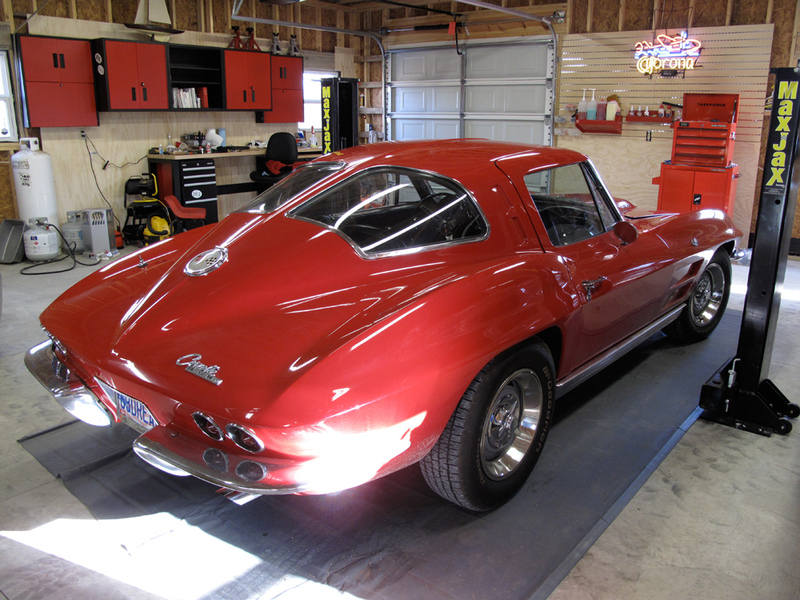 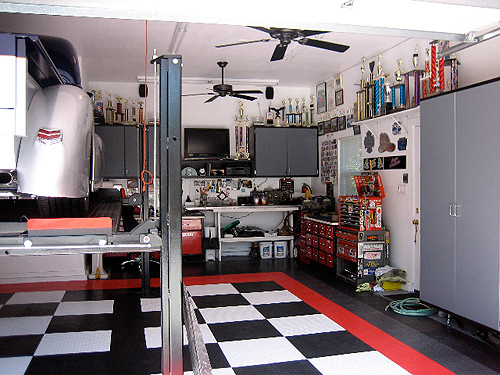 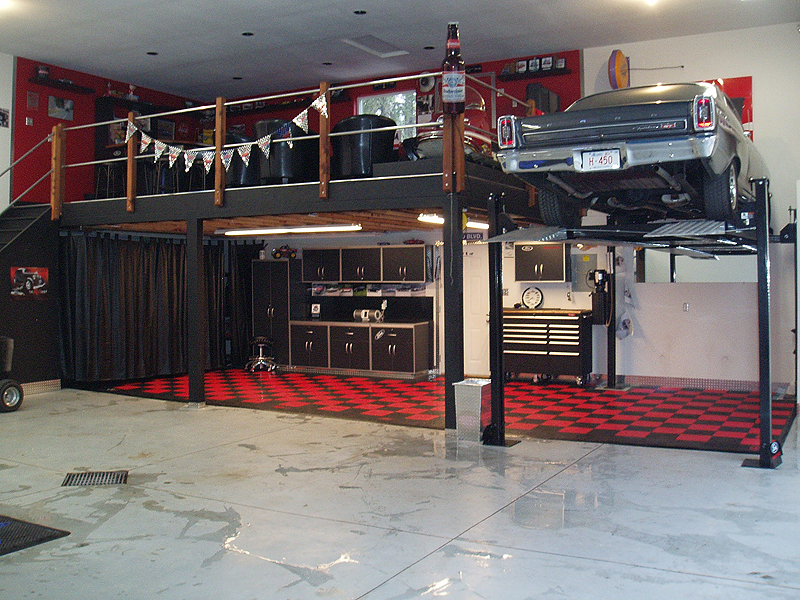 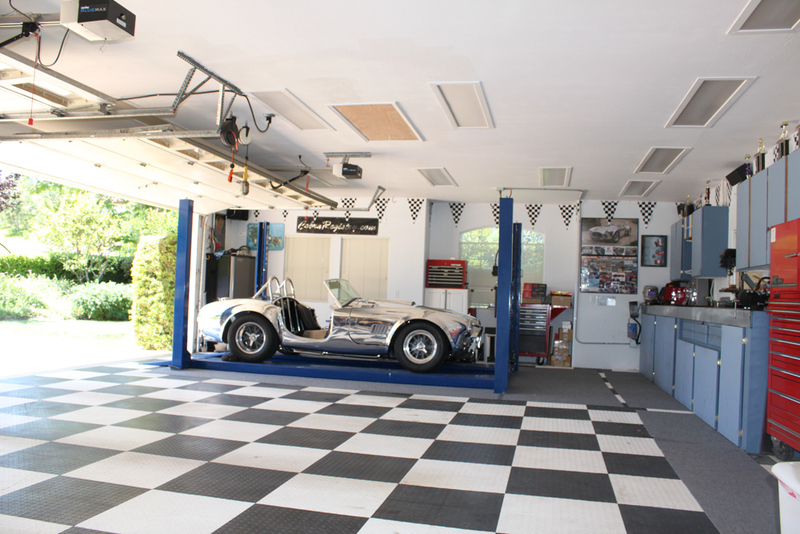 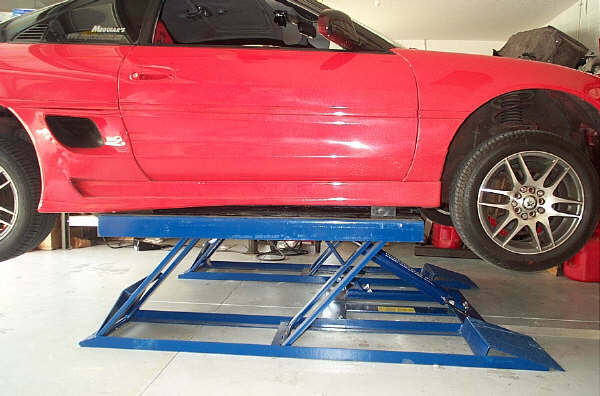 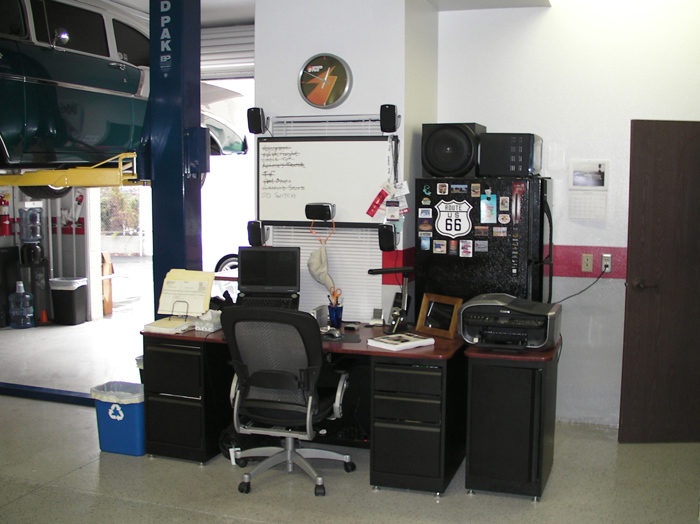 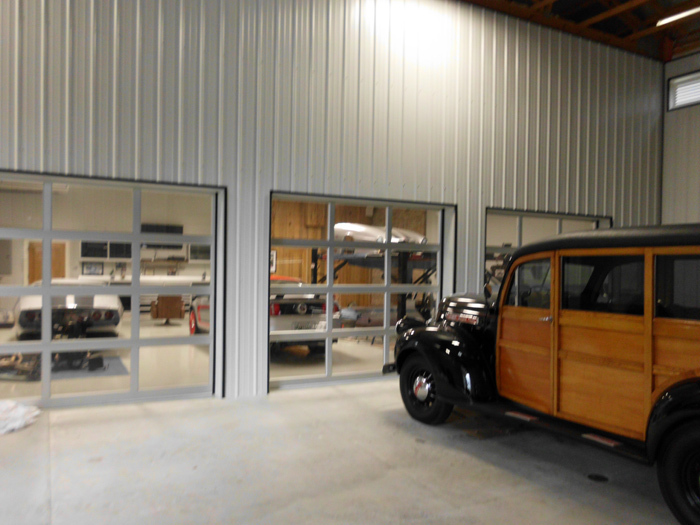 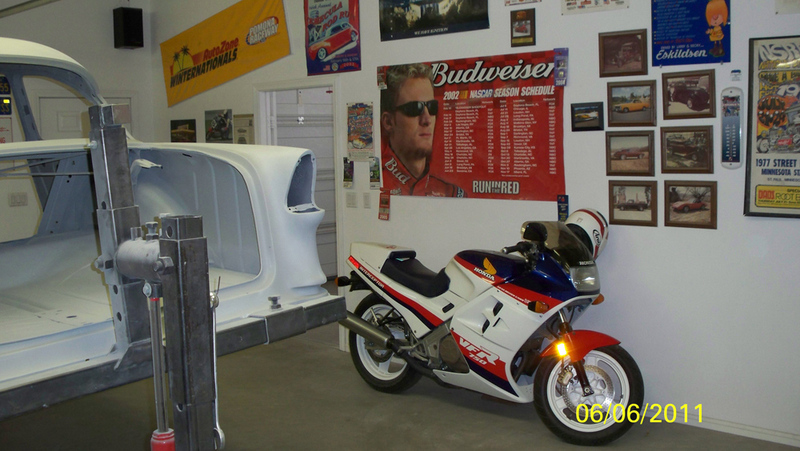 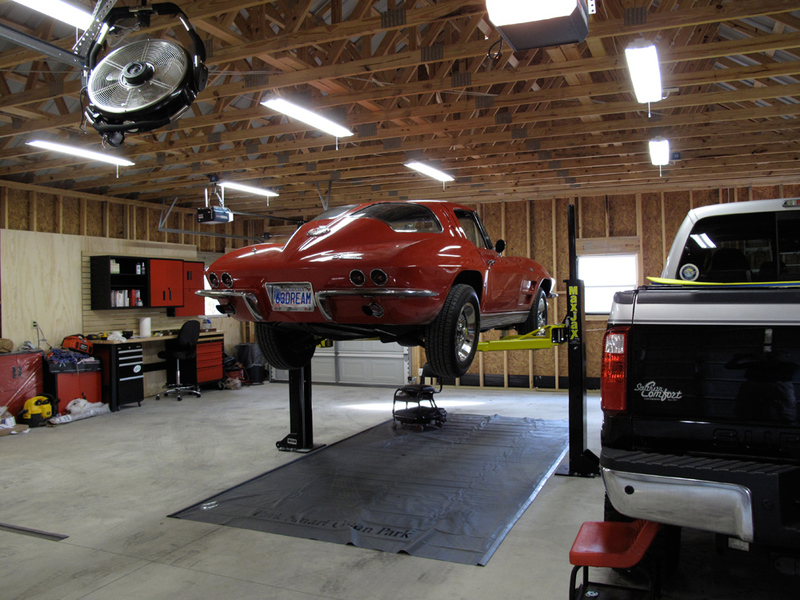 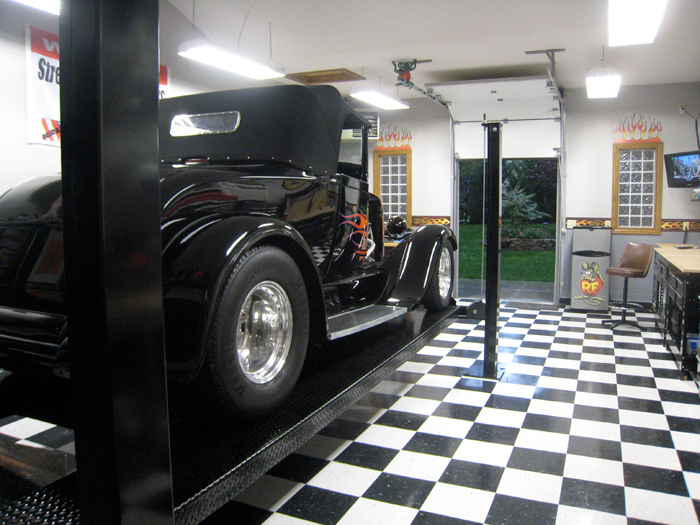 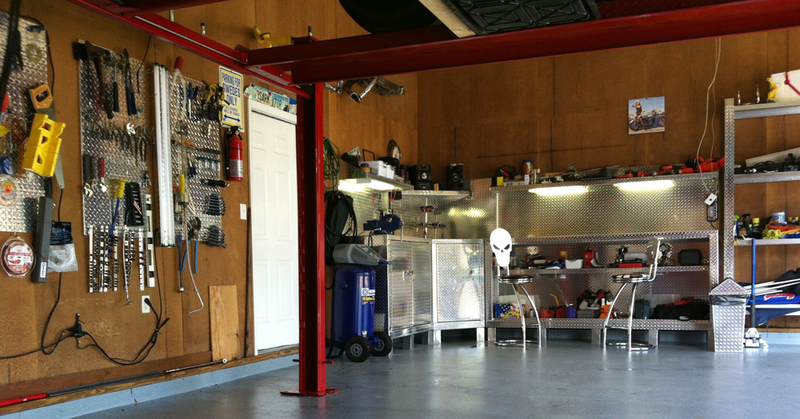 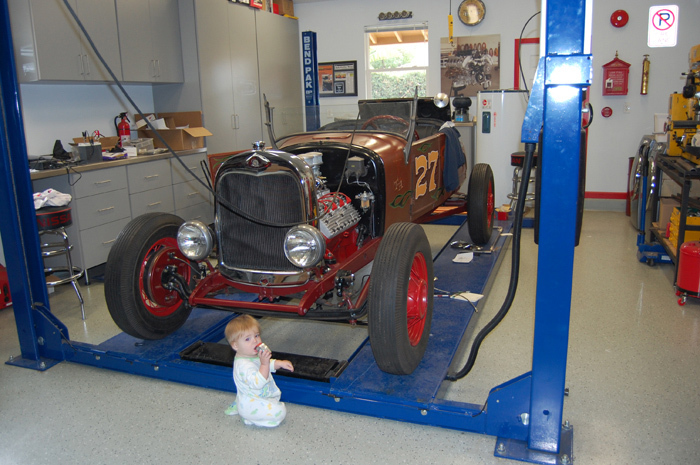 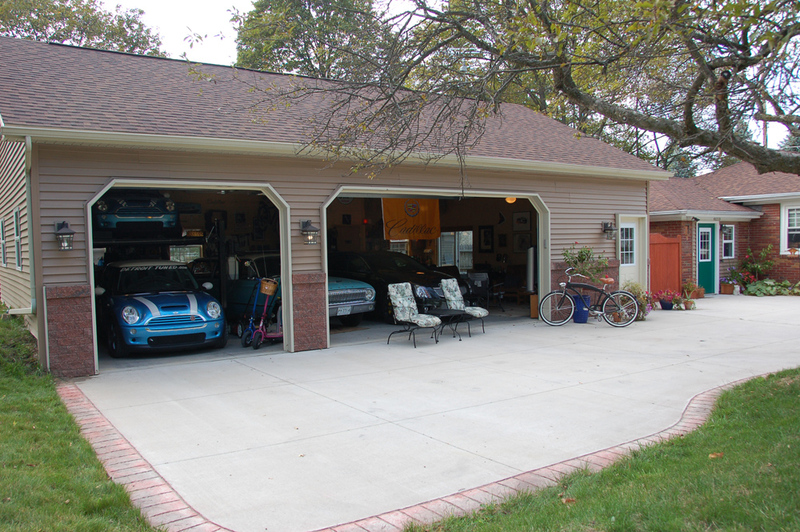 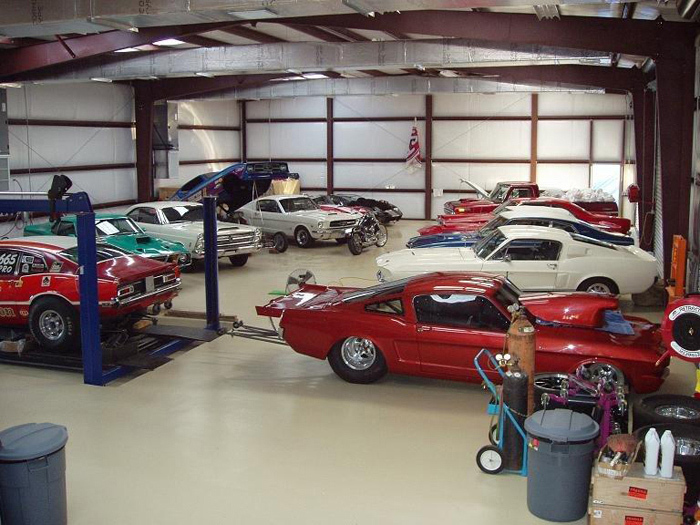 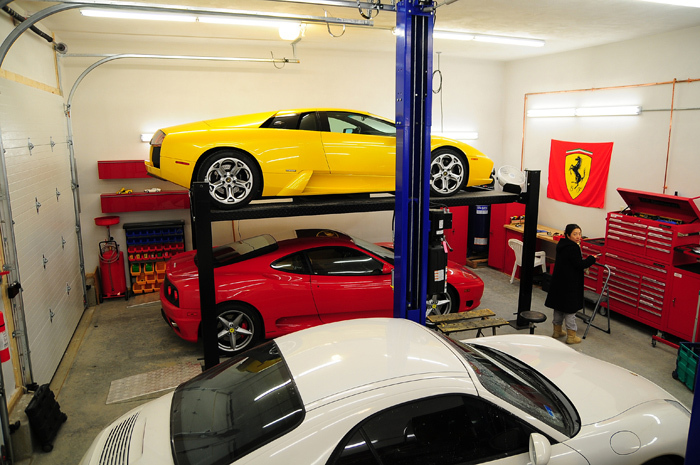 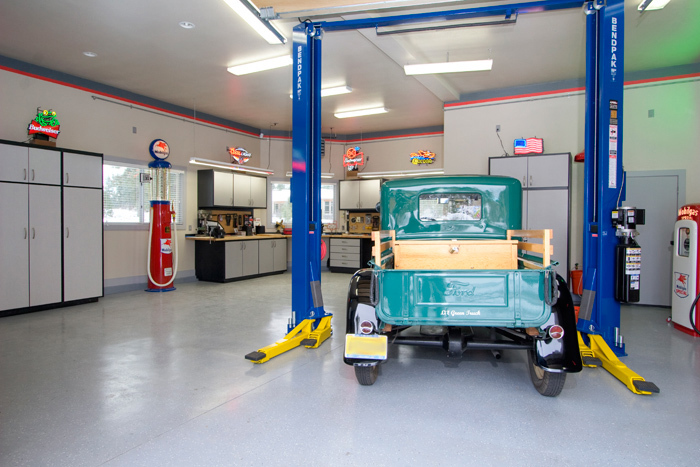 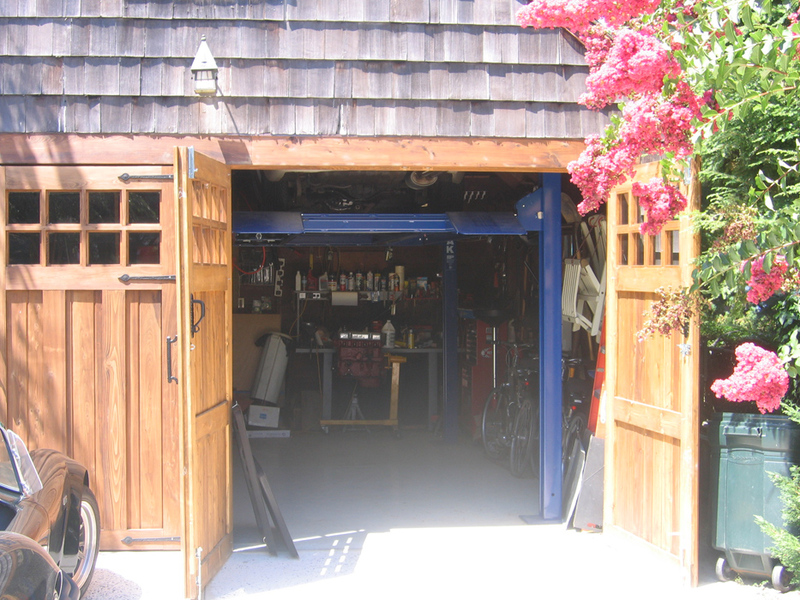 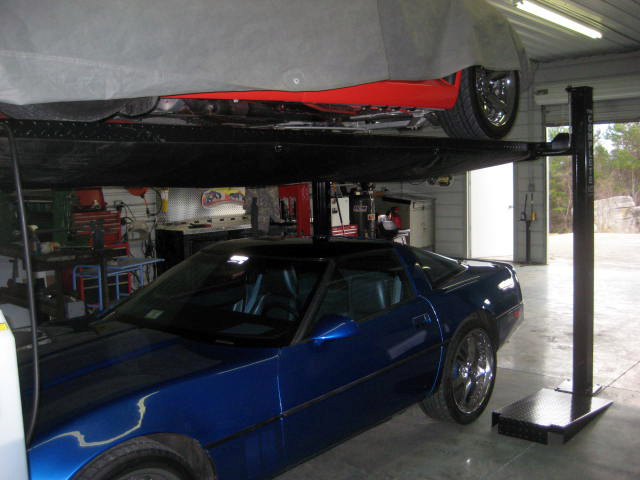 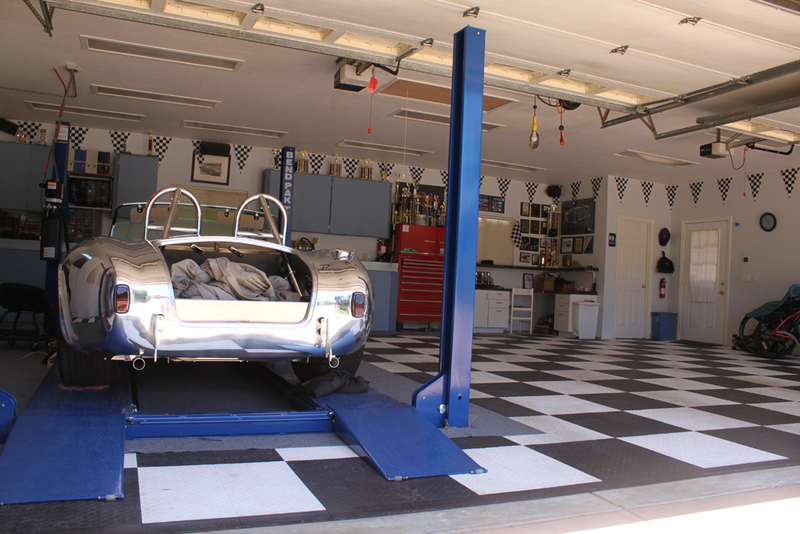 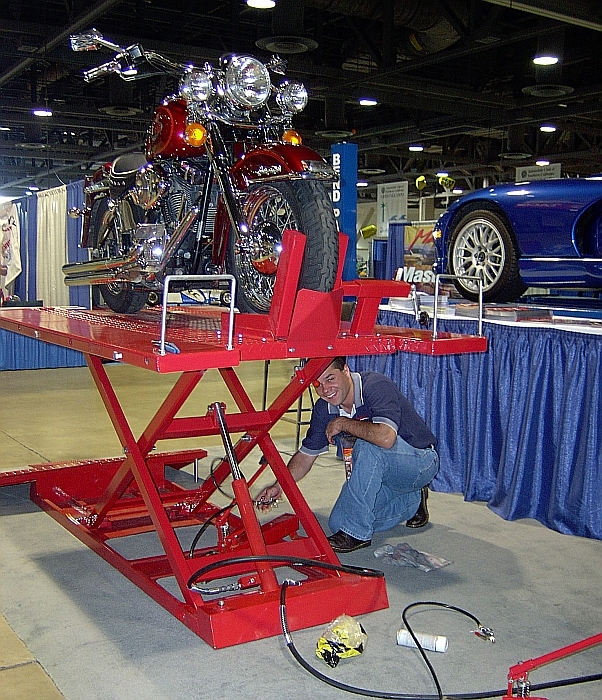 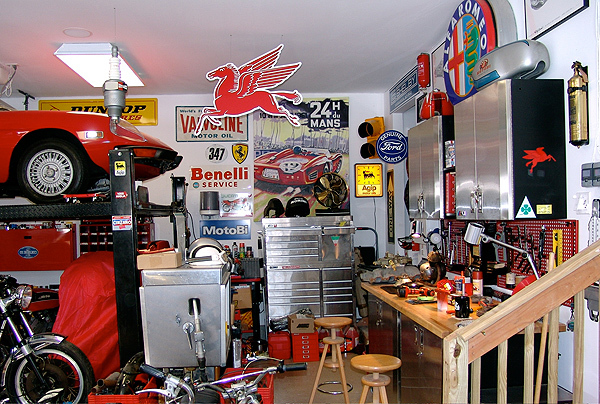 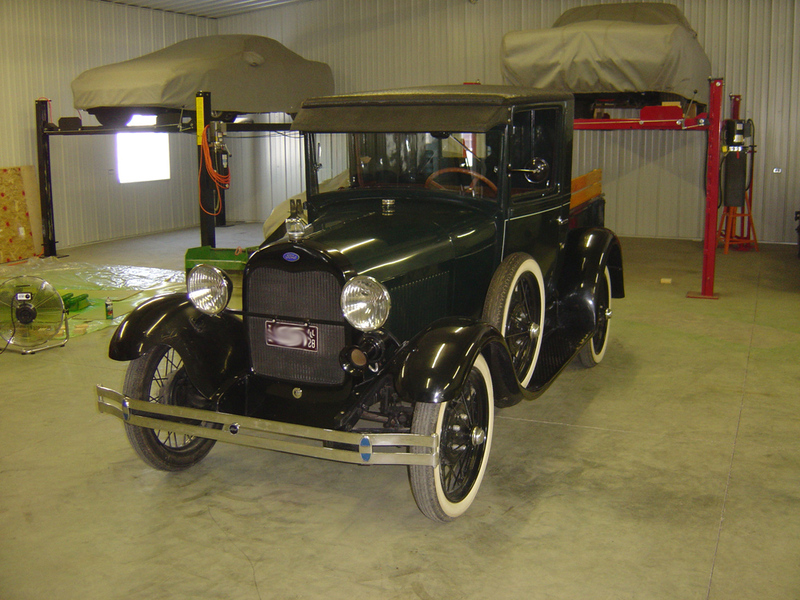 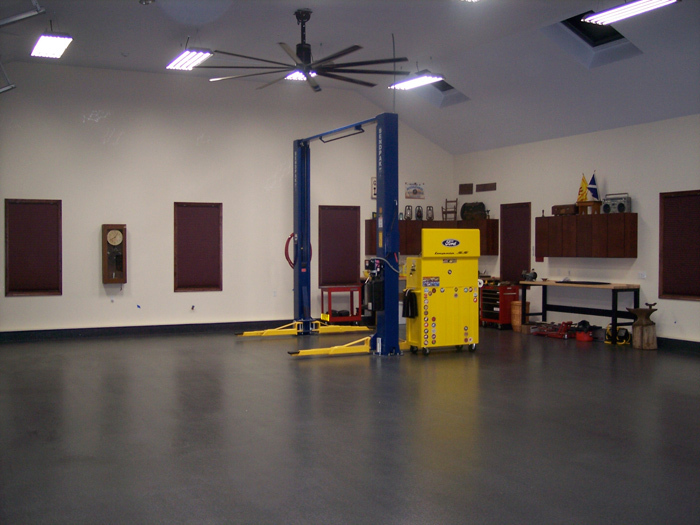 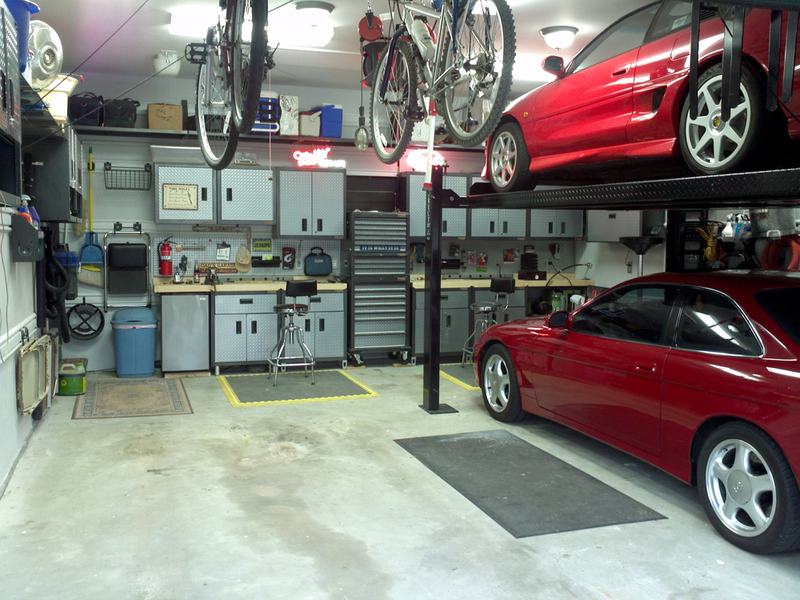 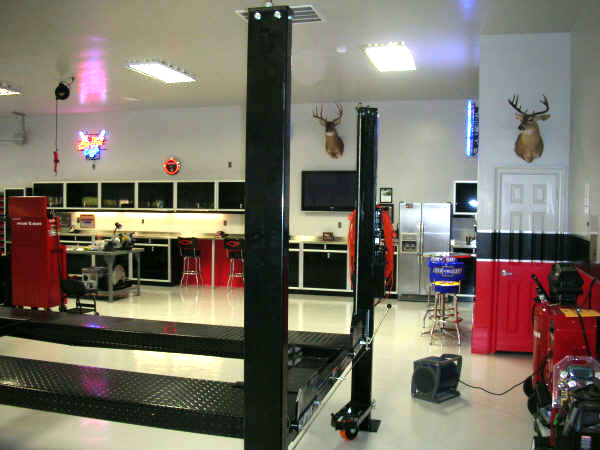 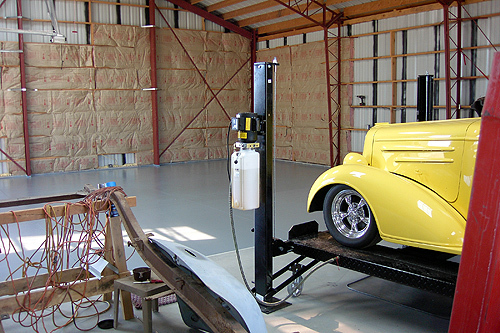 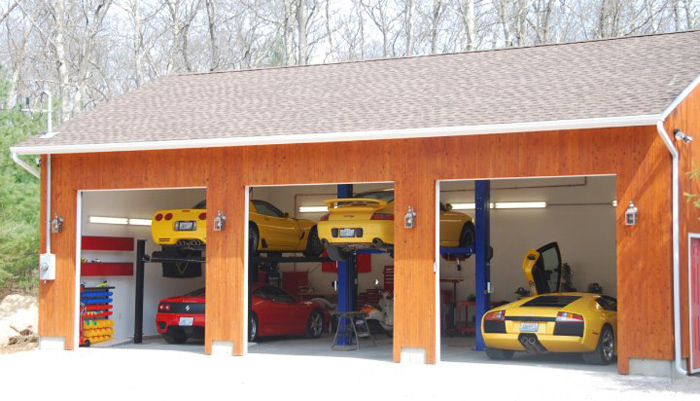 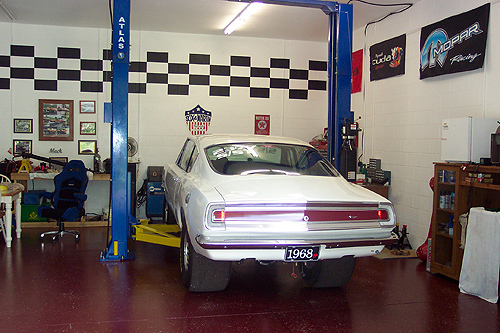 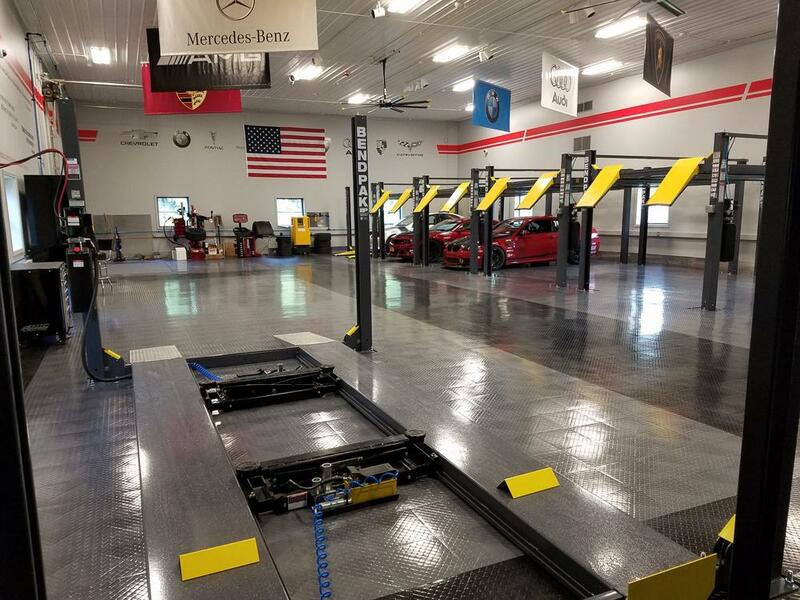 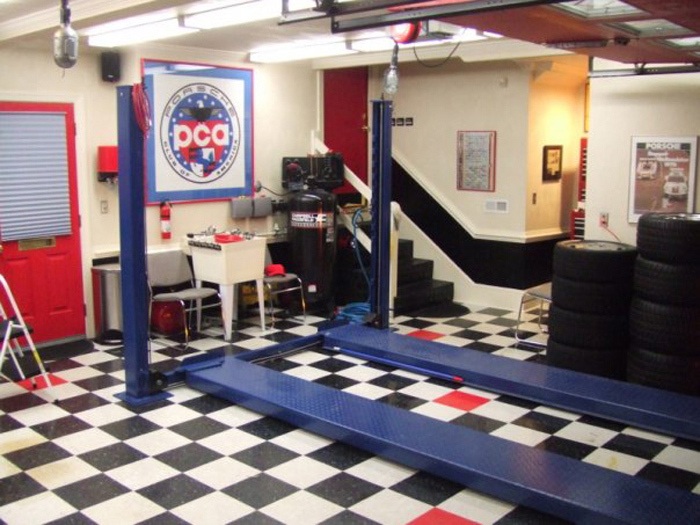 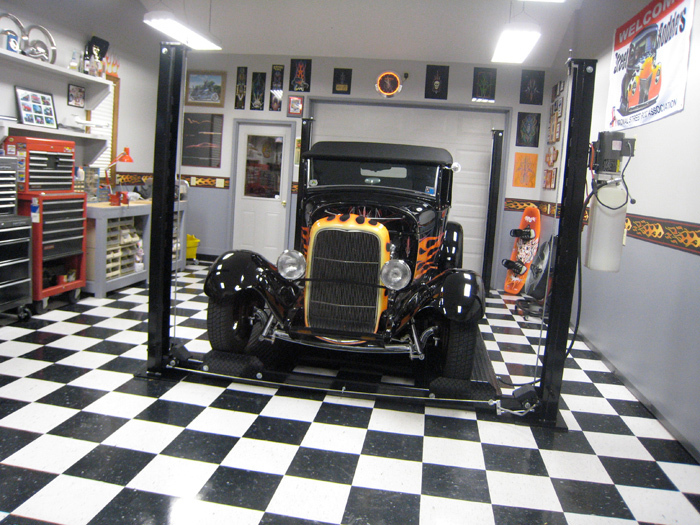 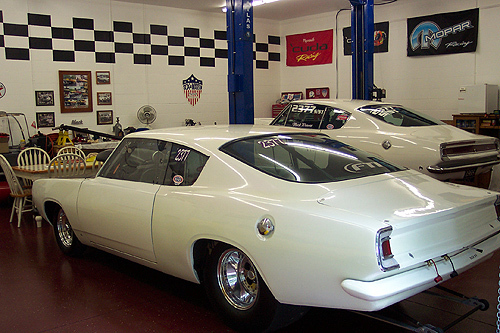 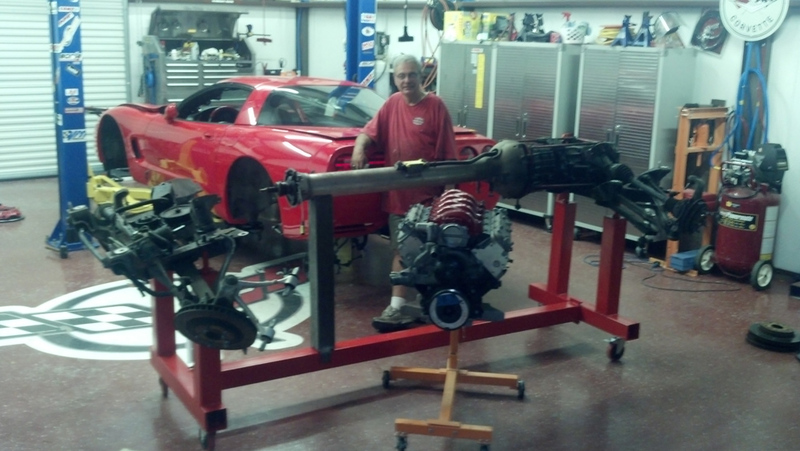 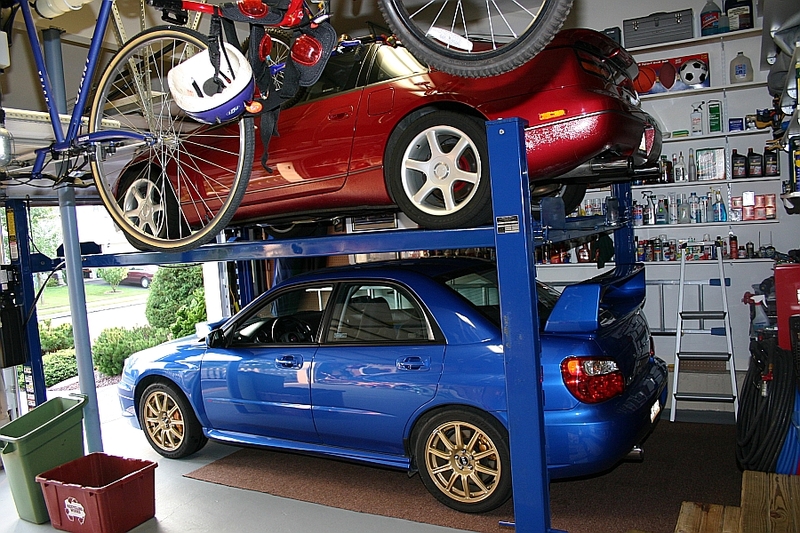 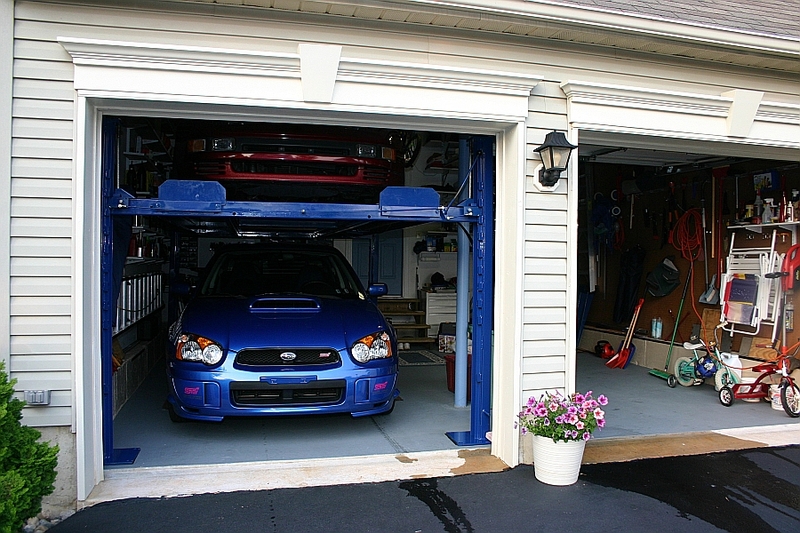 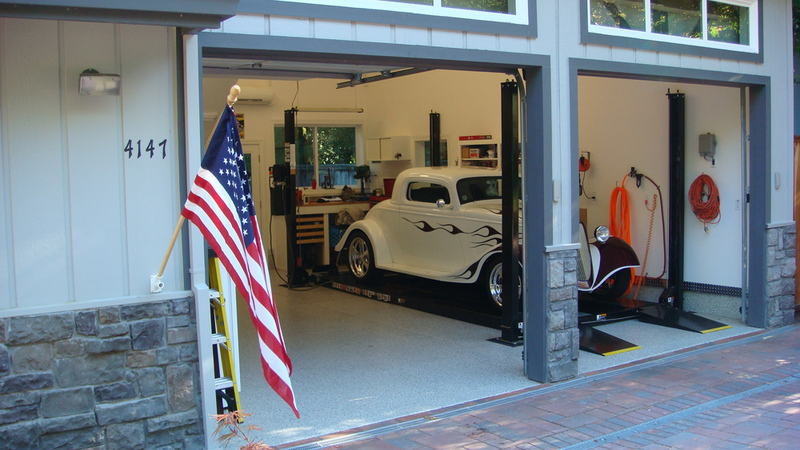 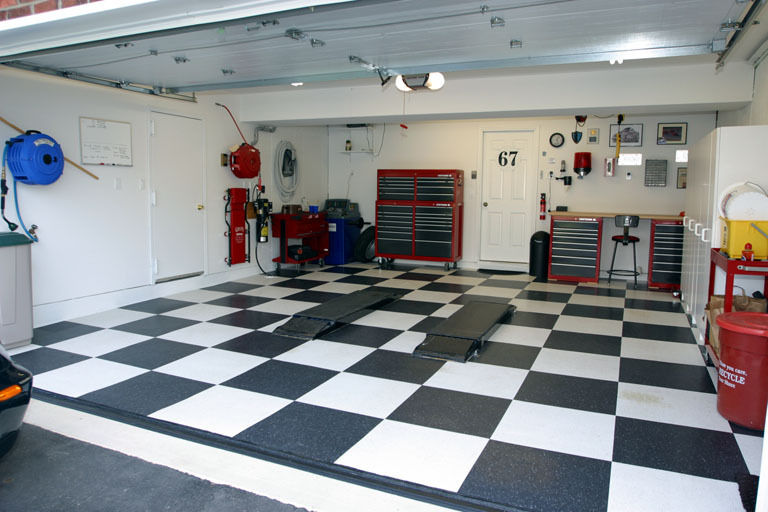 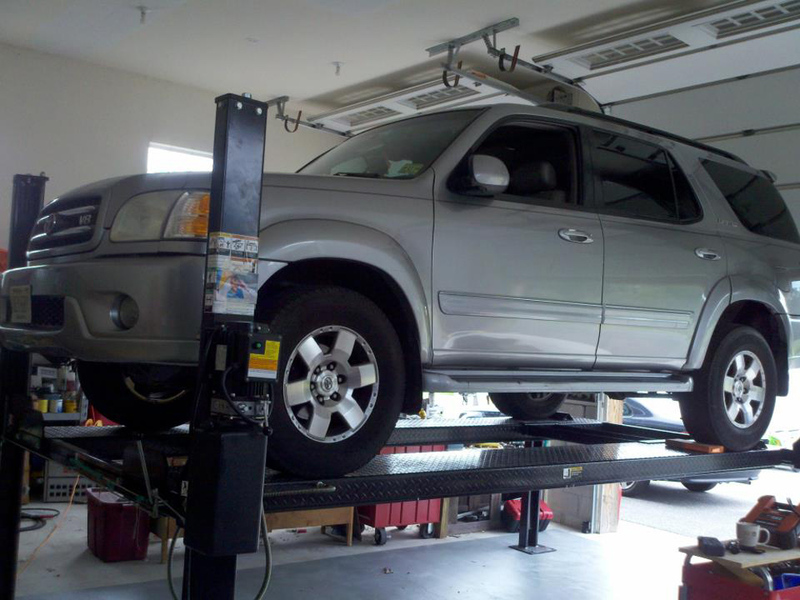 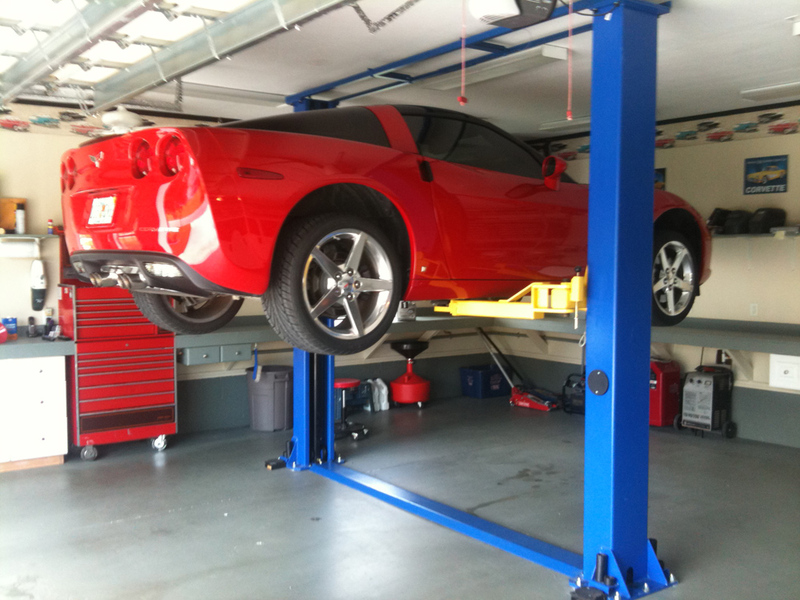 It's the perfect service lift for shops with limited floor-space or a home car port. 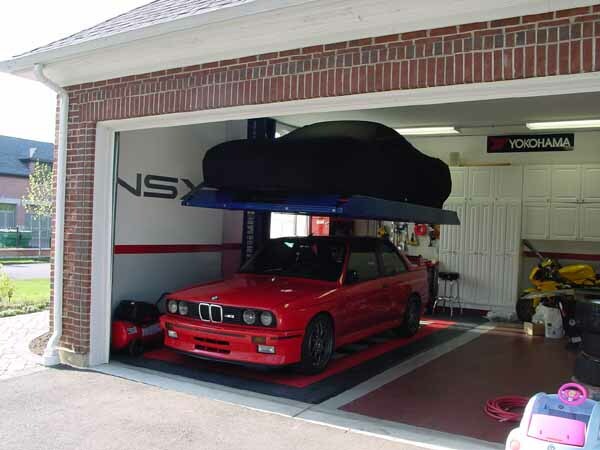 Requires no special foundation or complicated installation. 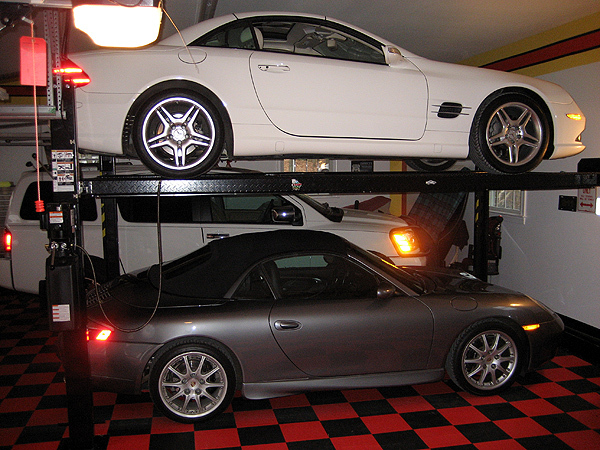 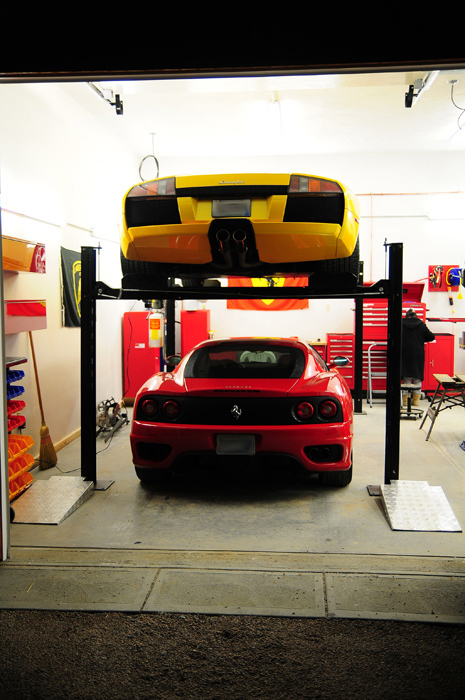 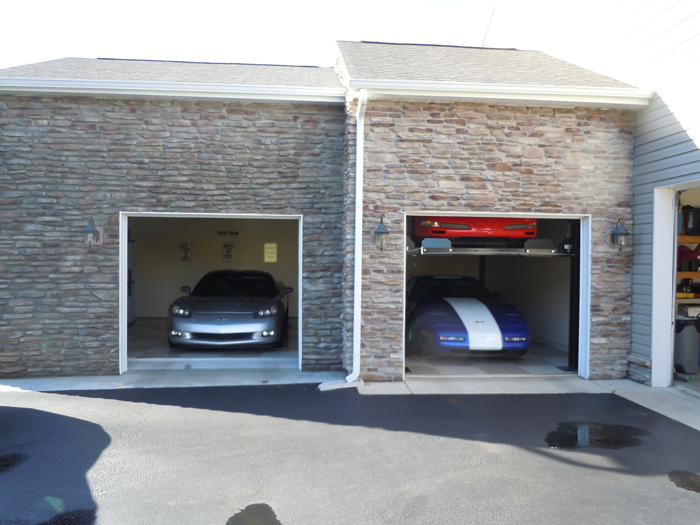 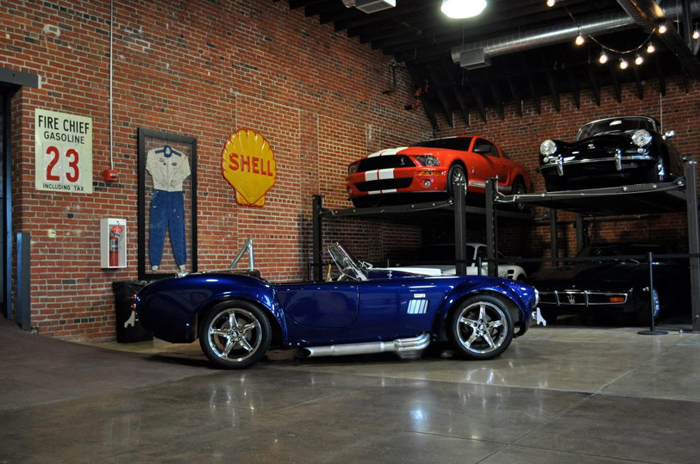 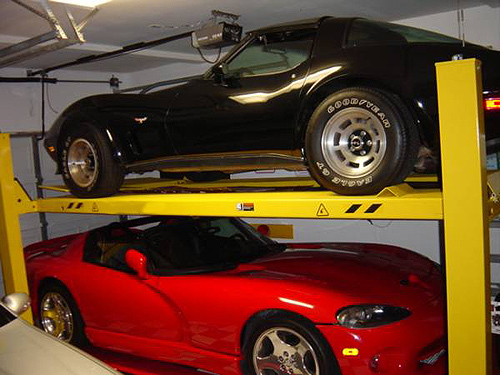 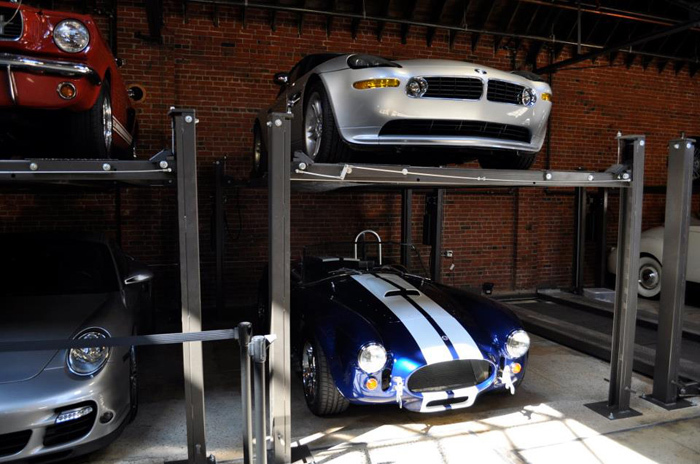 About the size of a typical parking space, this lift doubles nicely as a residential / commercial parking lift.